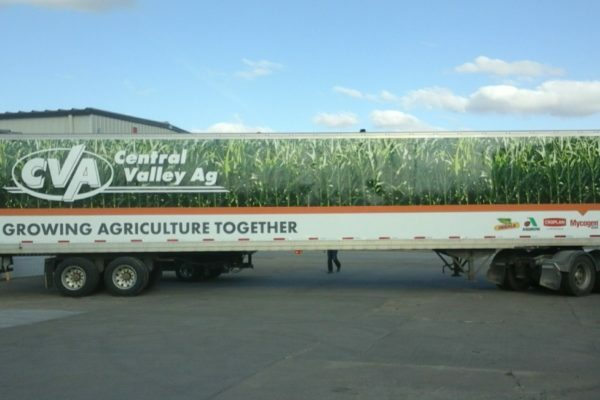 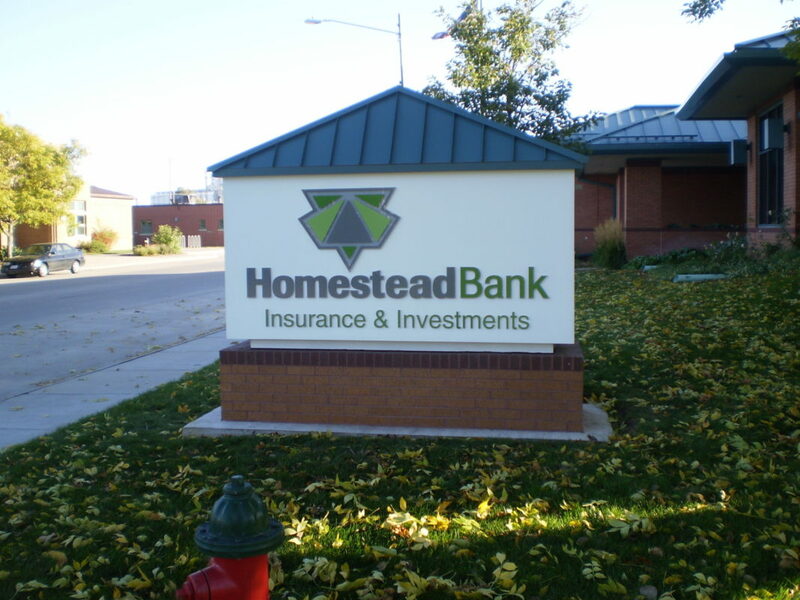 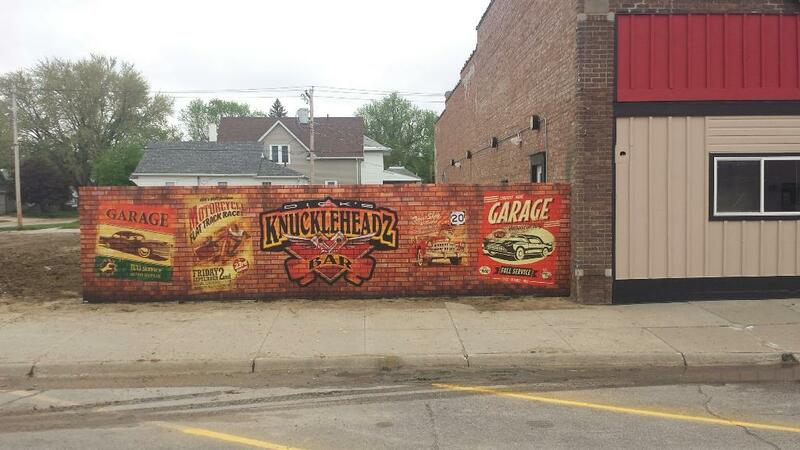 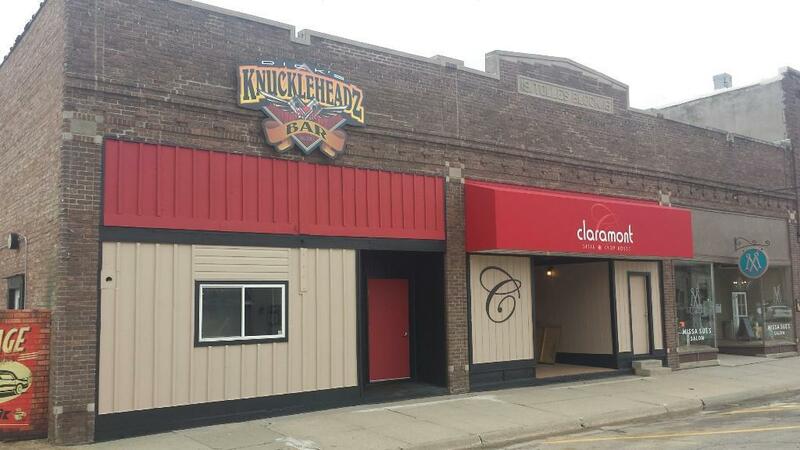 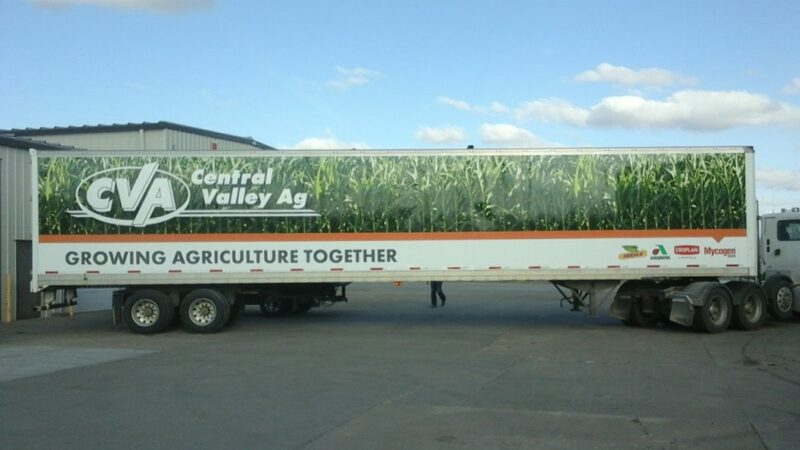 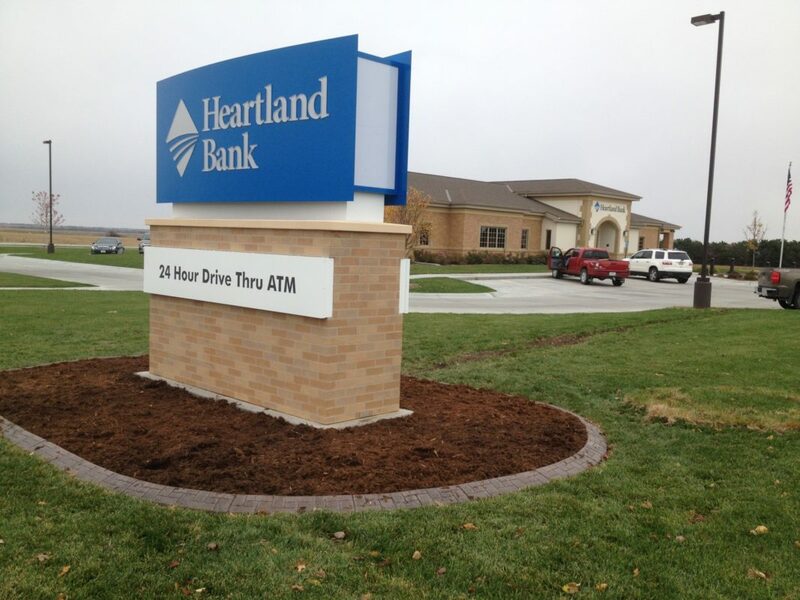 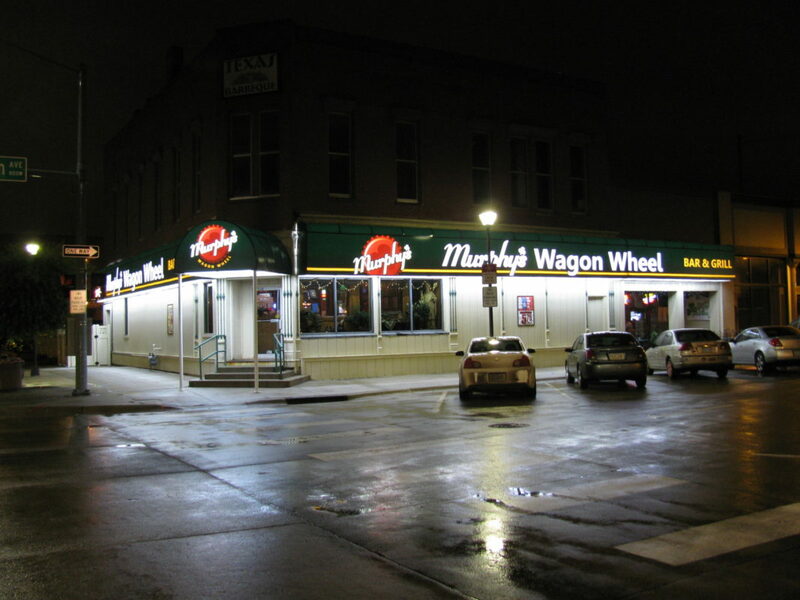 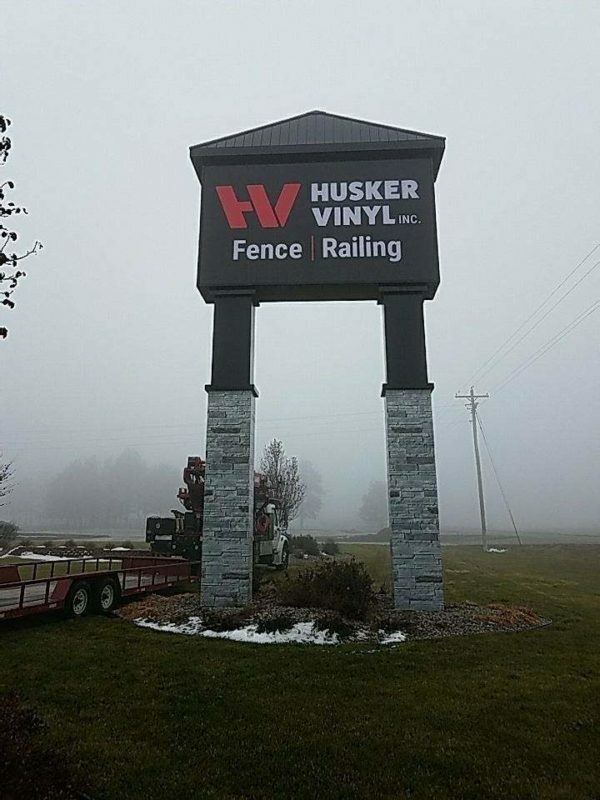 Exterior signs can be the best way to get your brand out into the market. 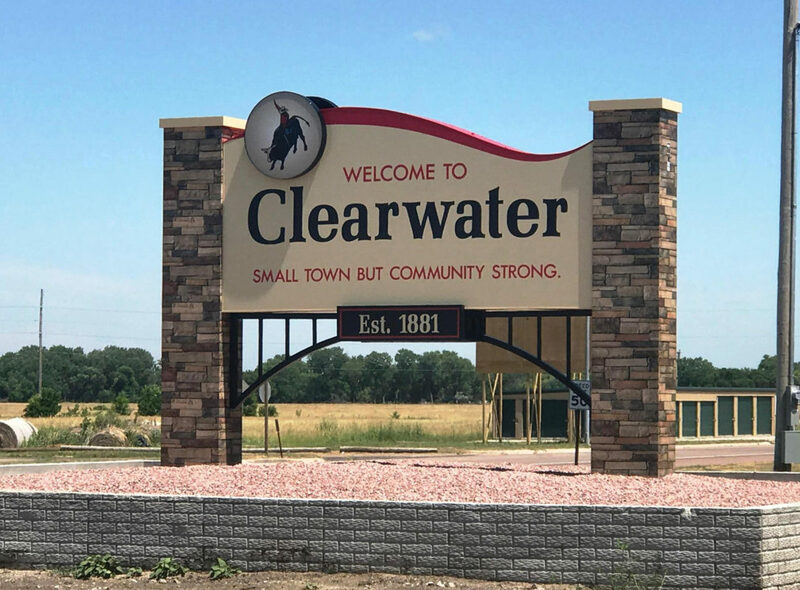 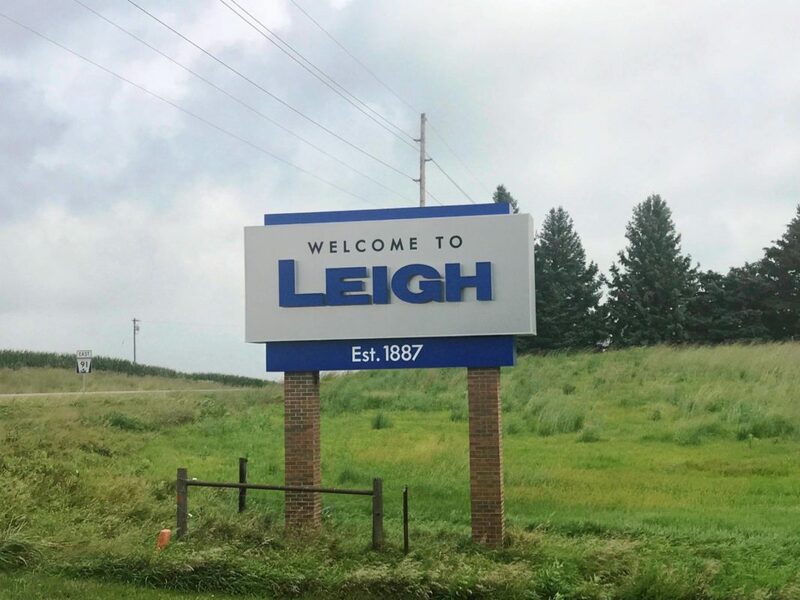 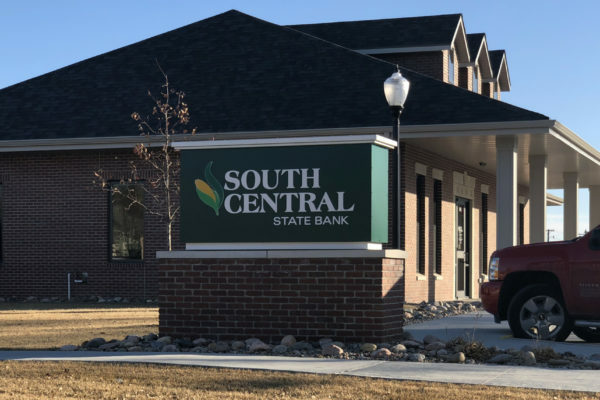 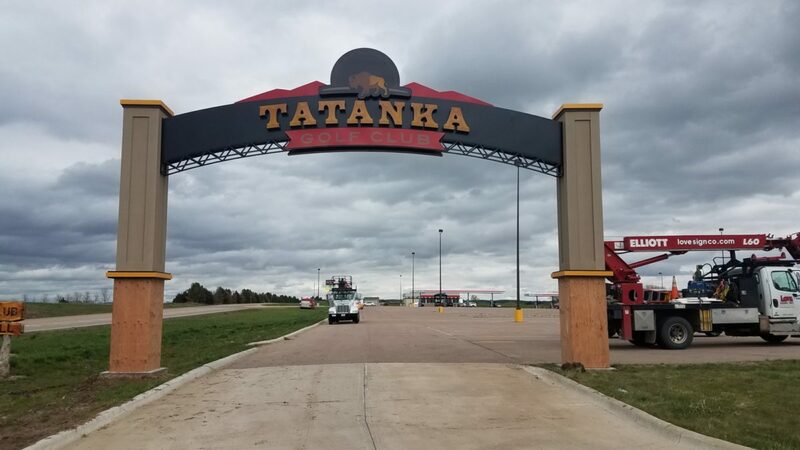 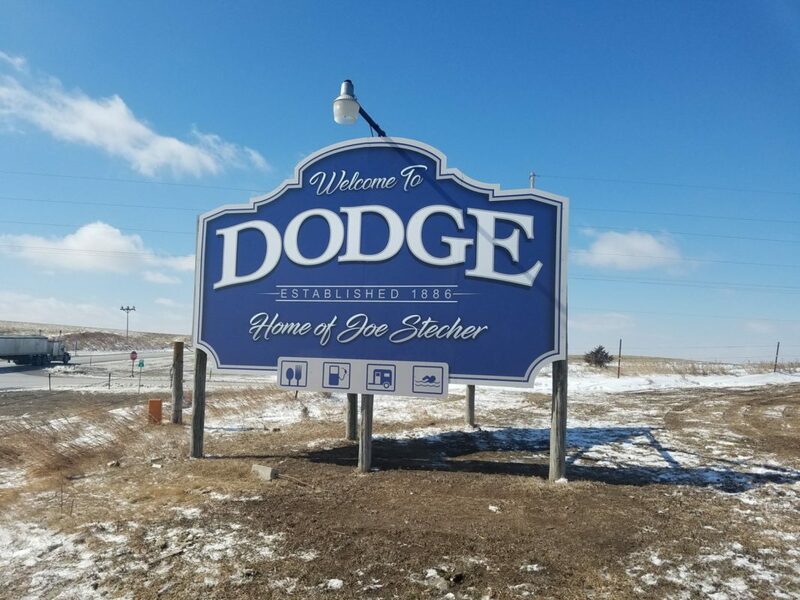 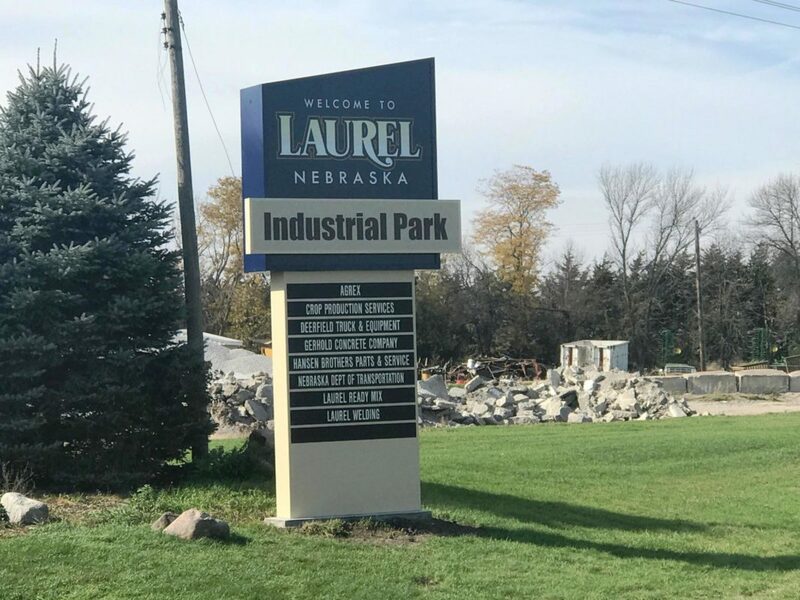 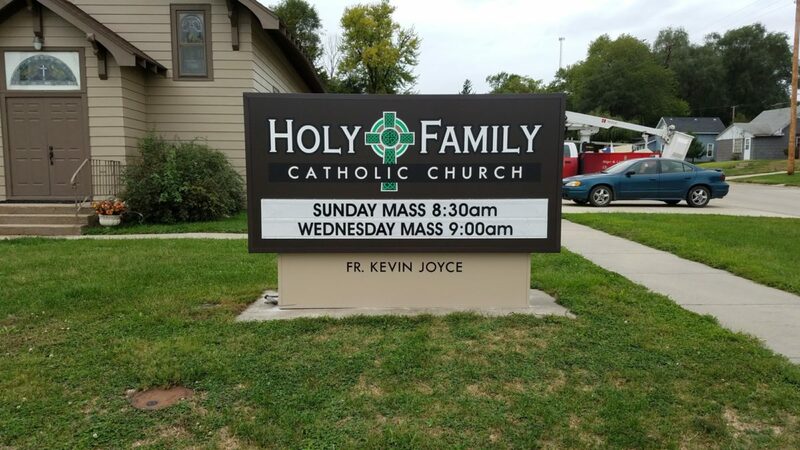 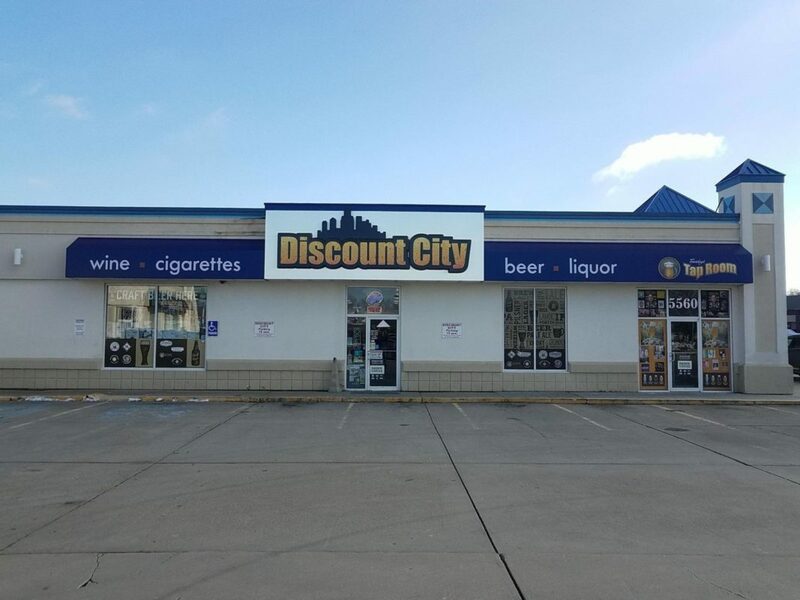 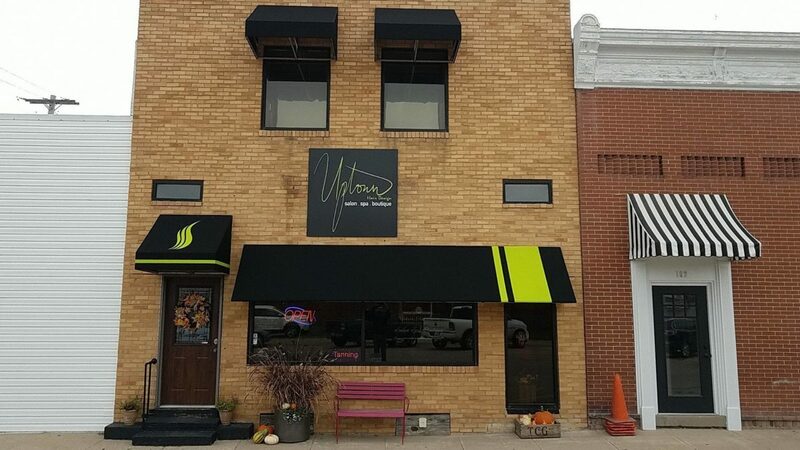 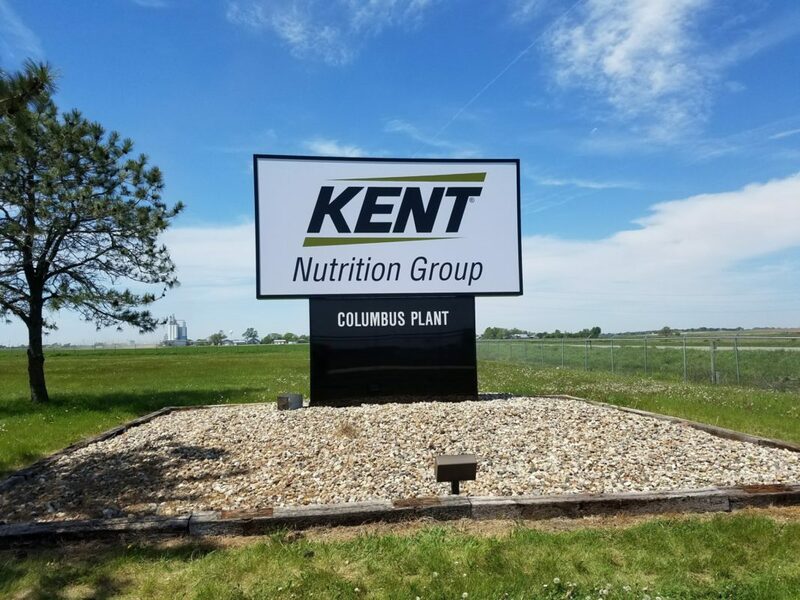 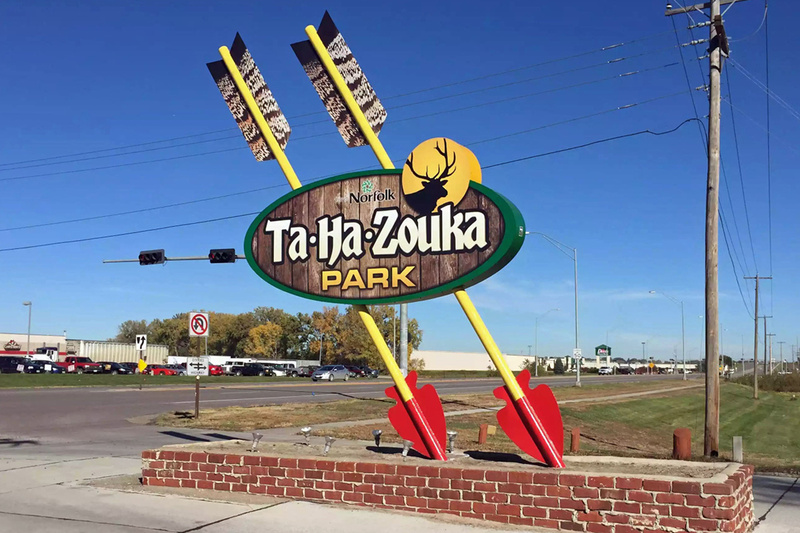 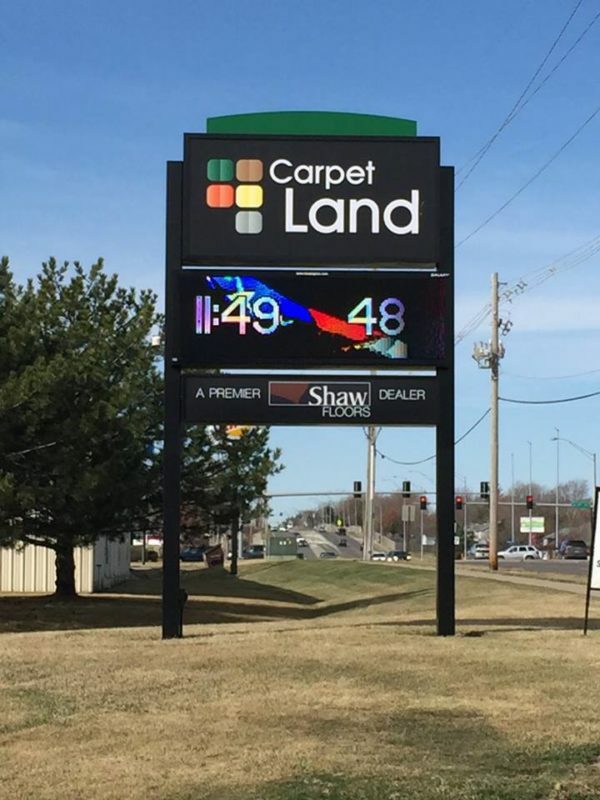 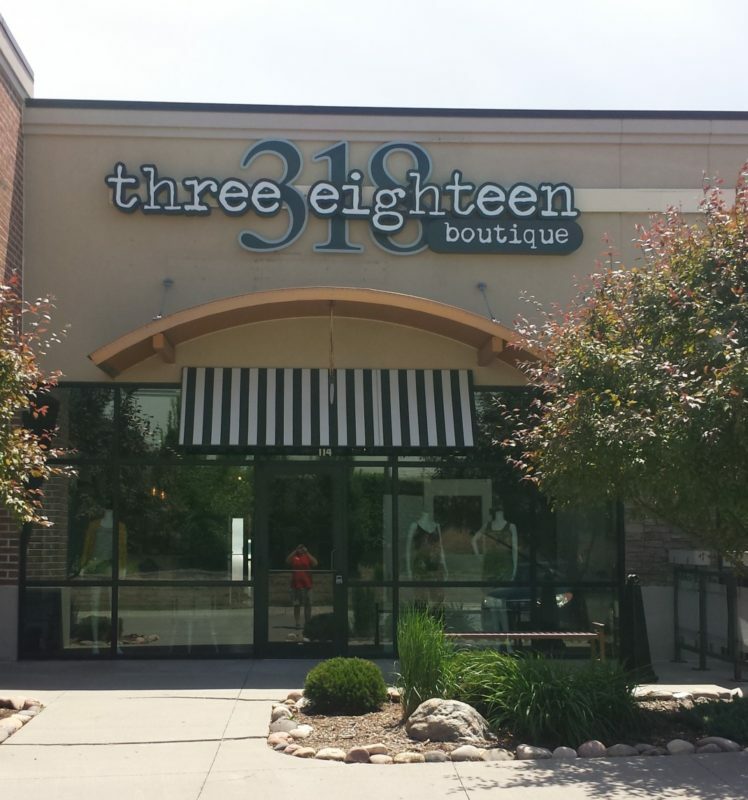 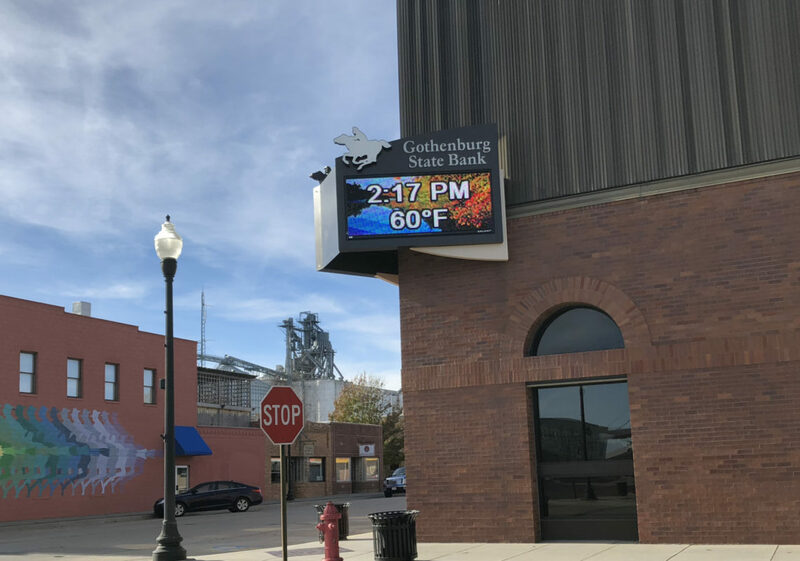 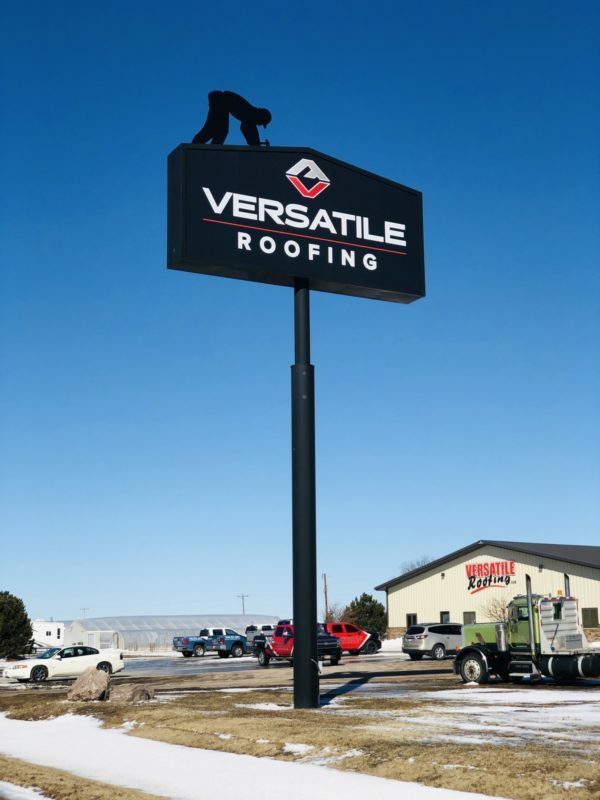 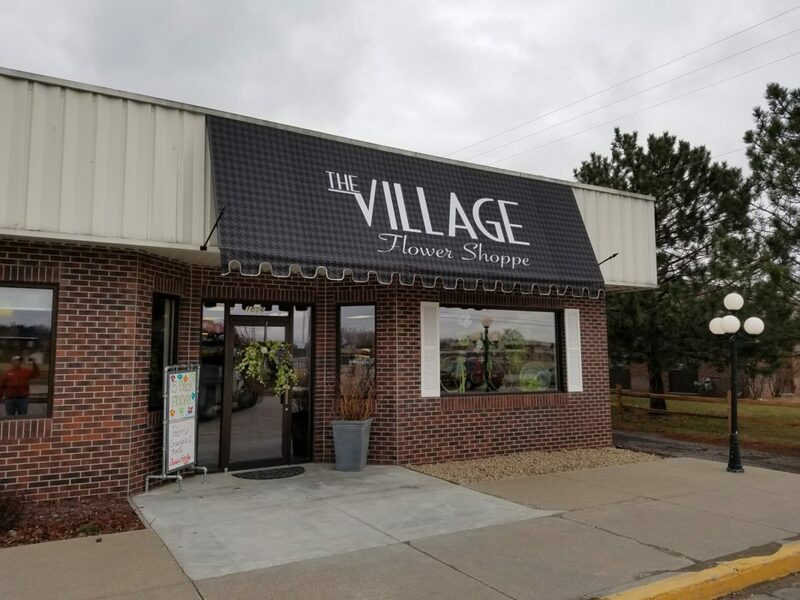 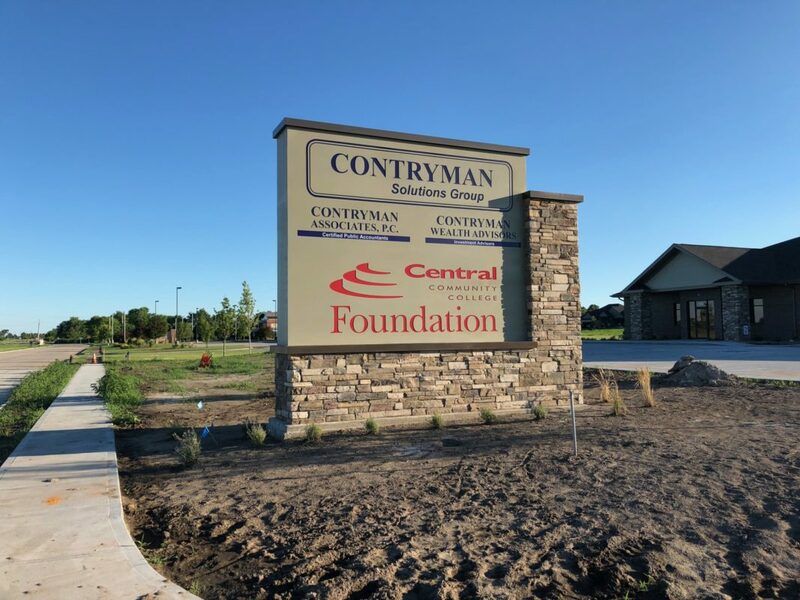 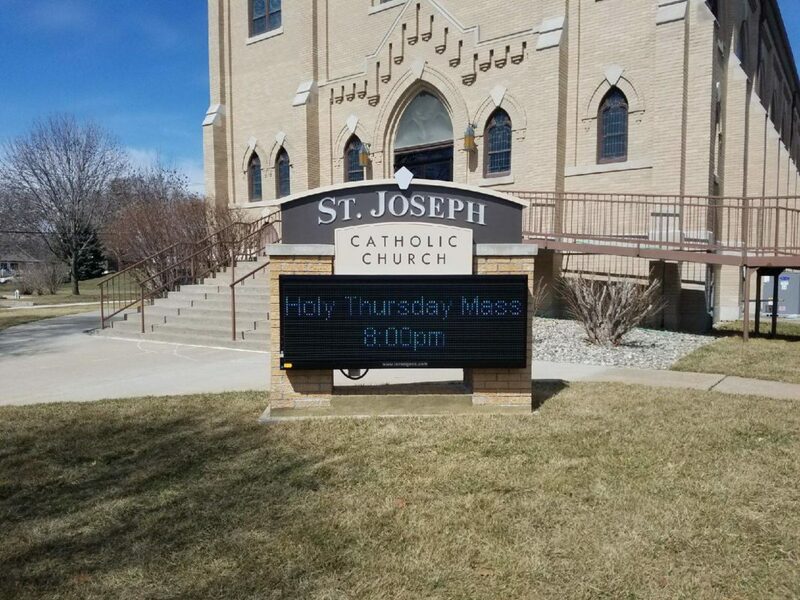 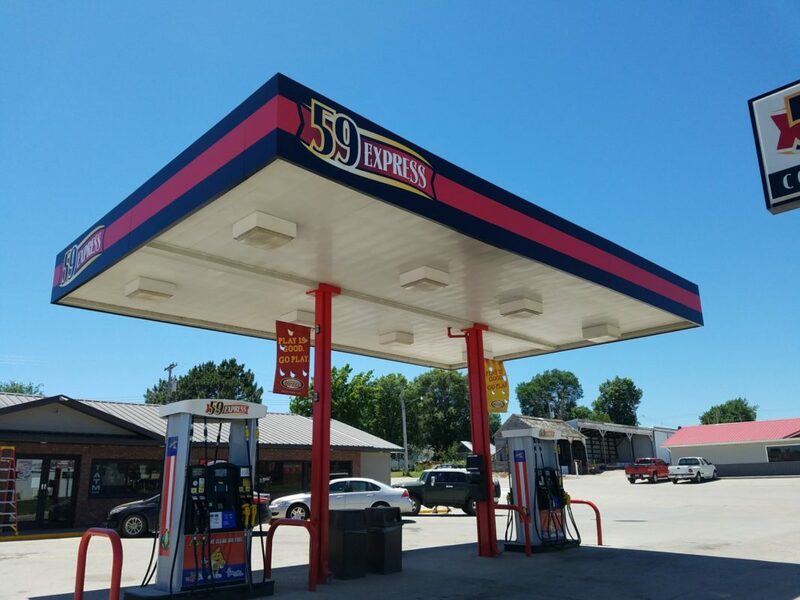 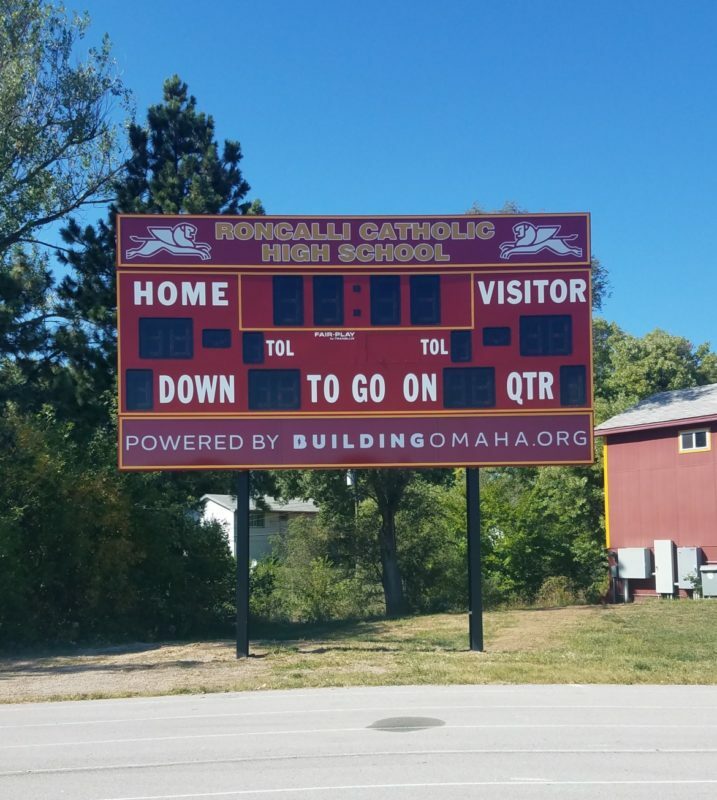 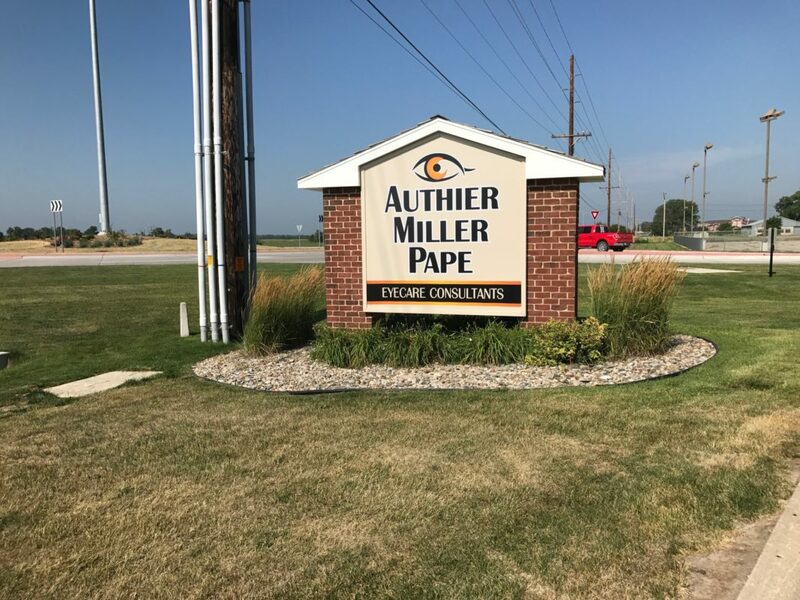 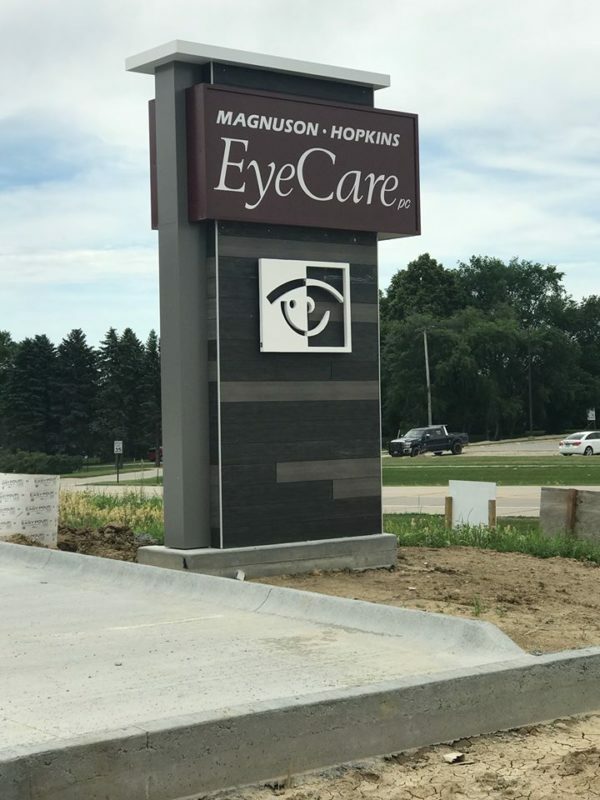 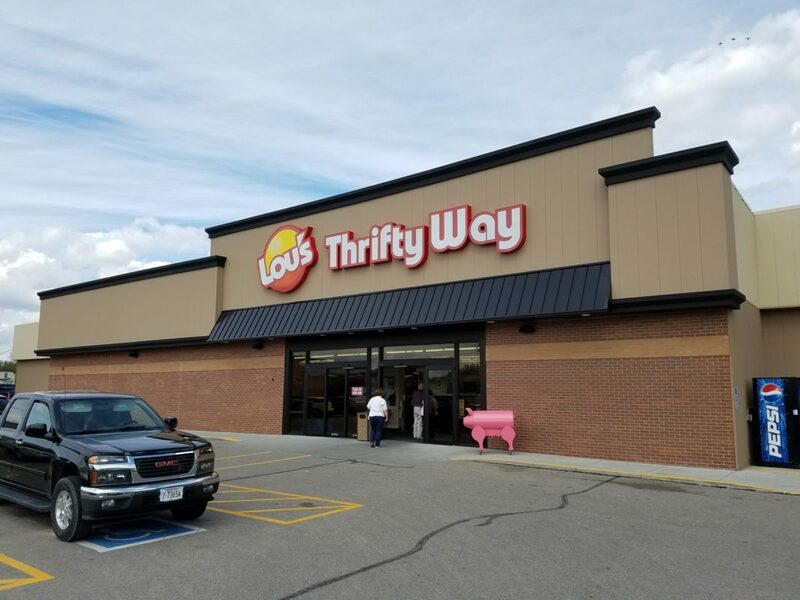 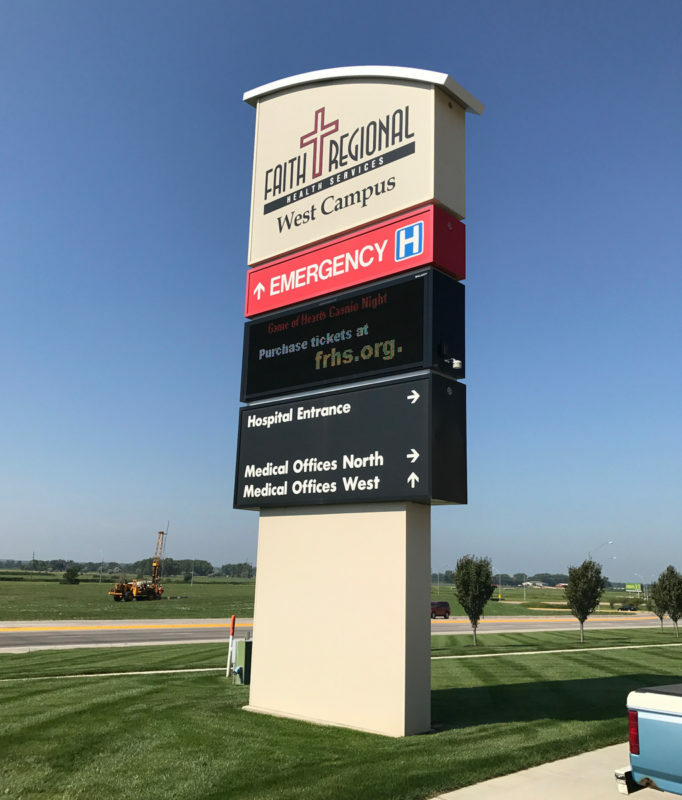 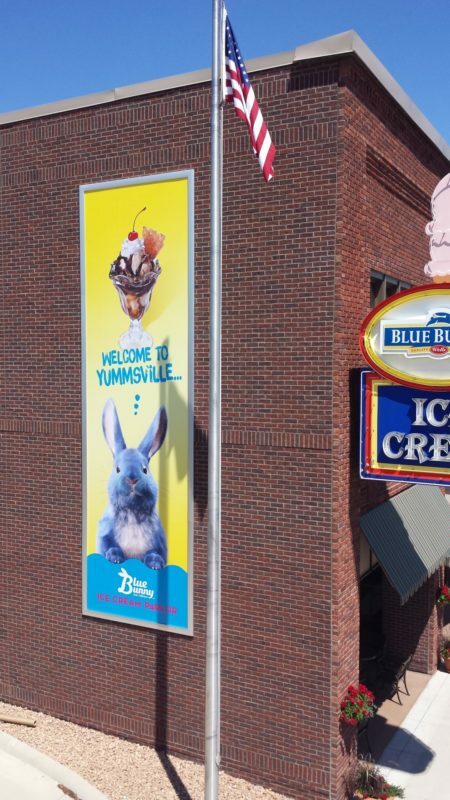 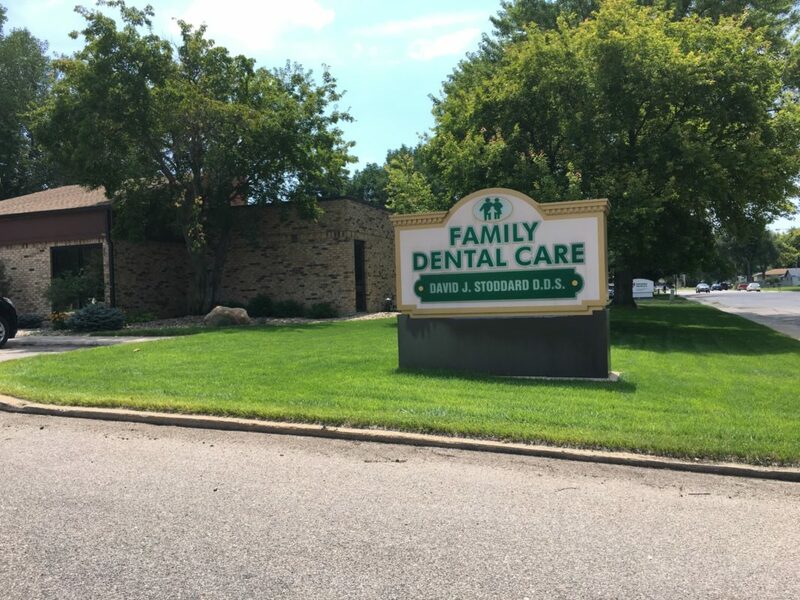 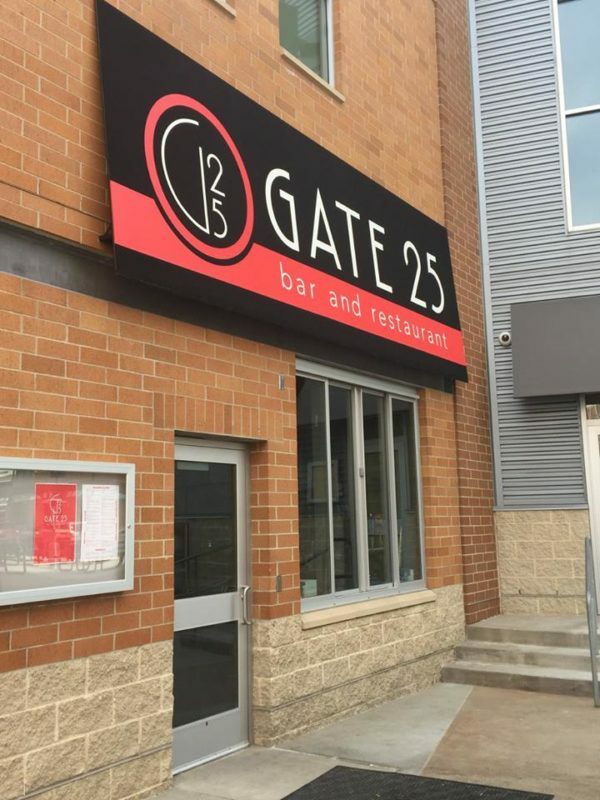 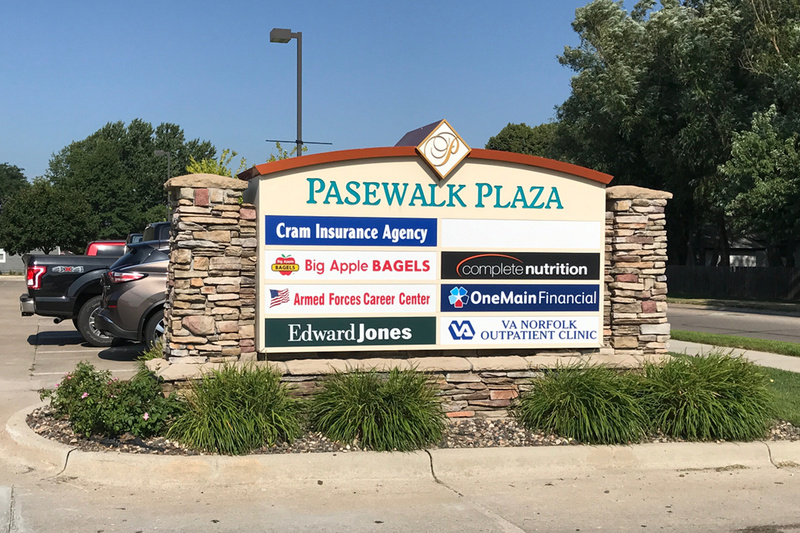 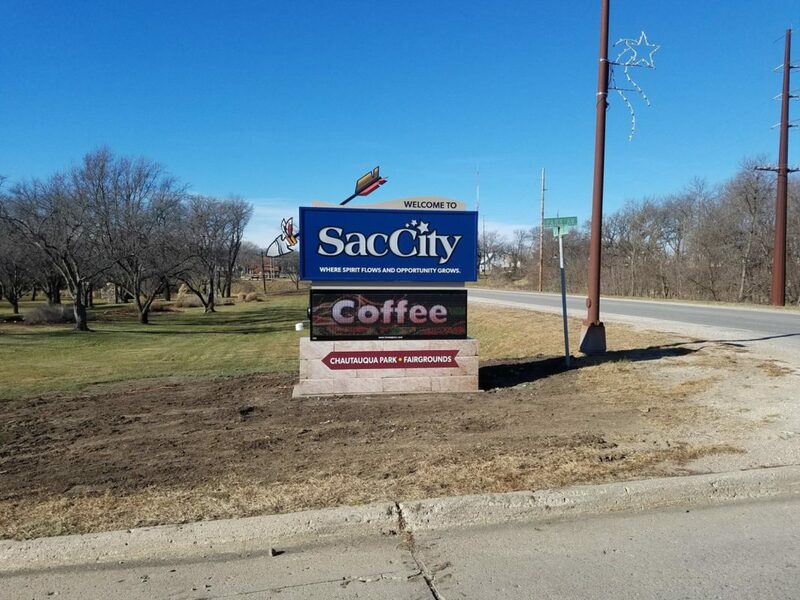 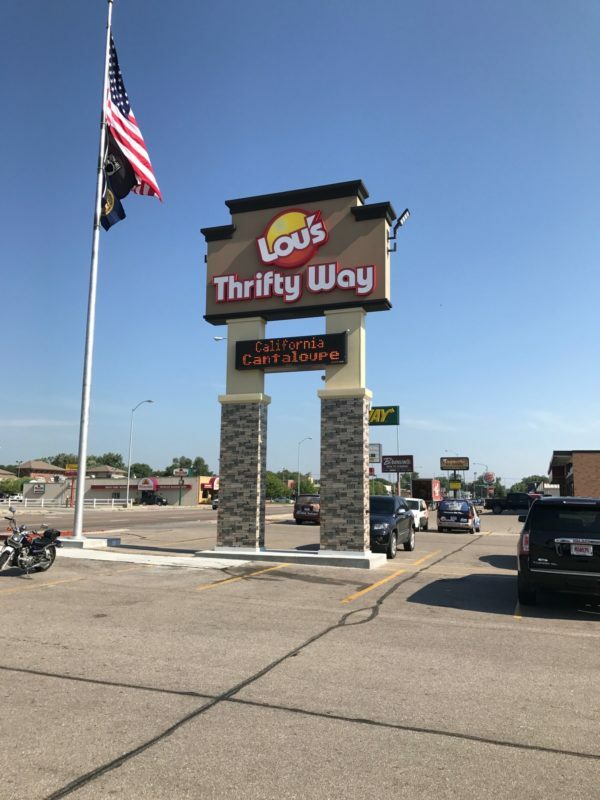 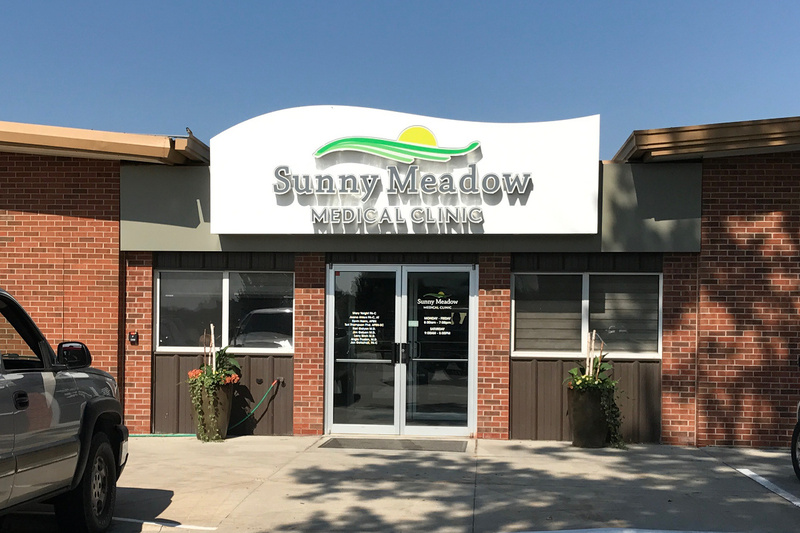 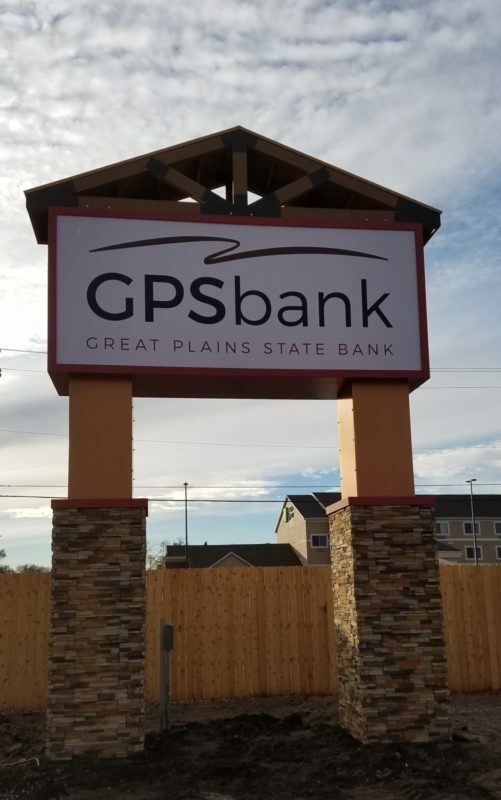 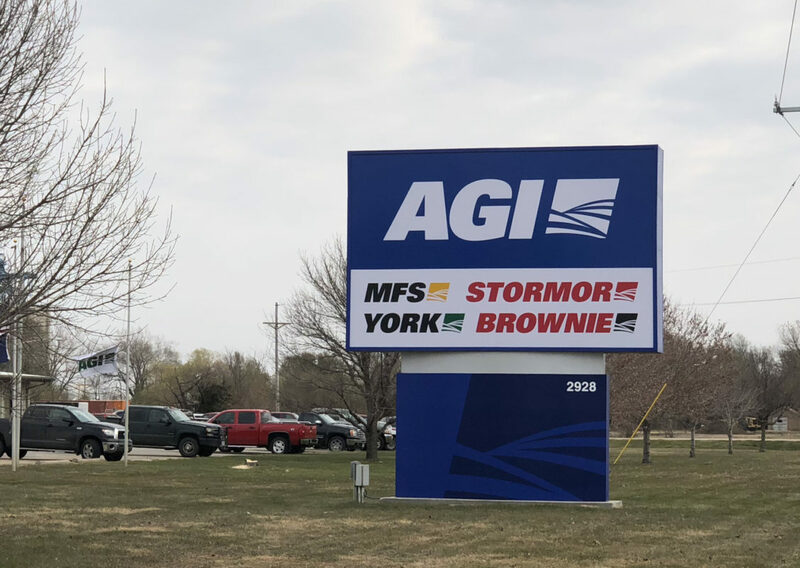 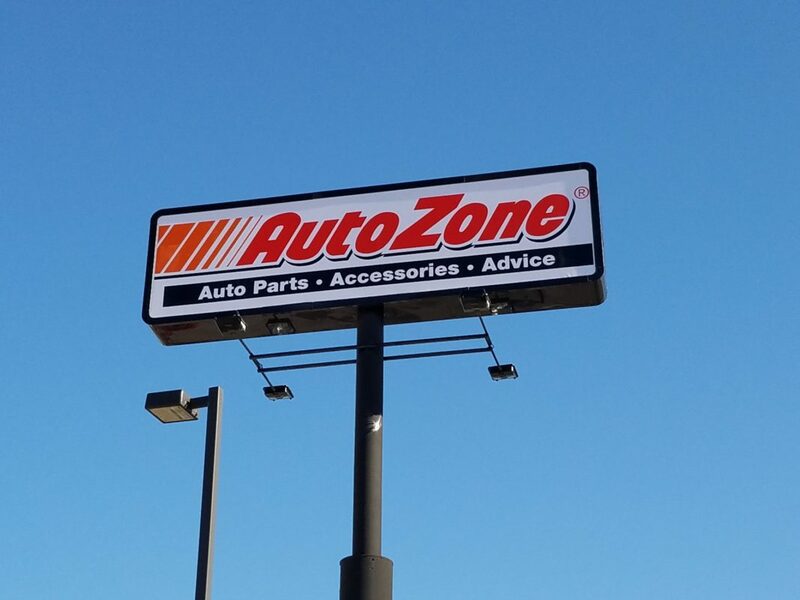 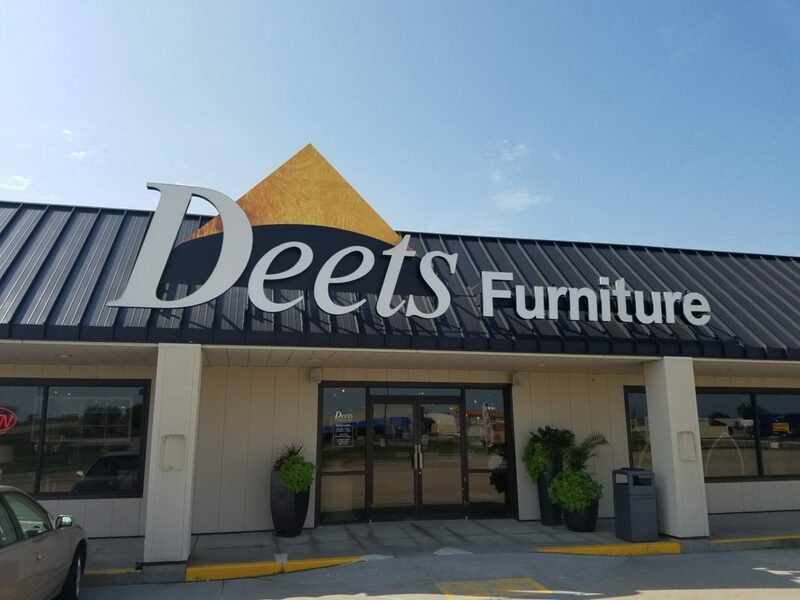 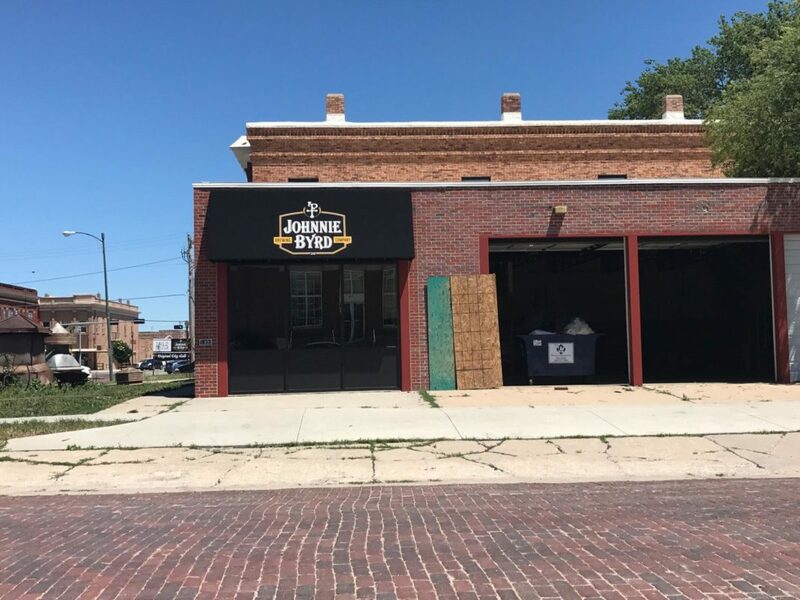 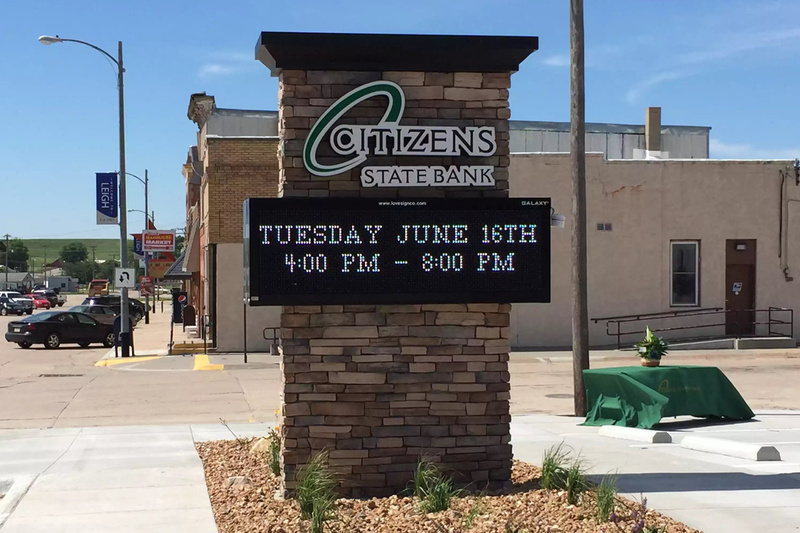 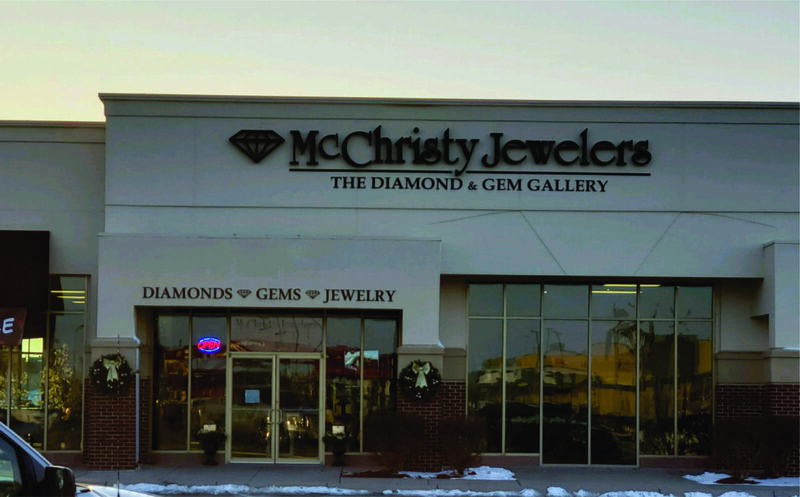 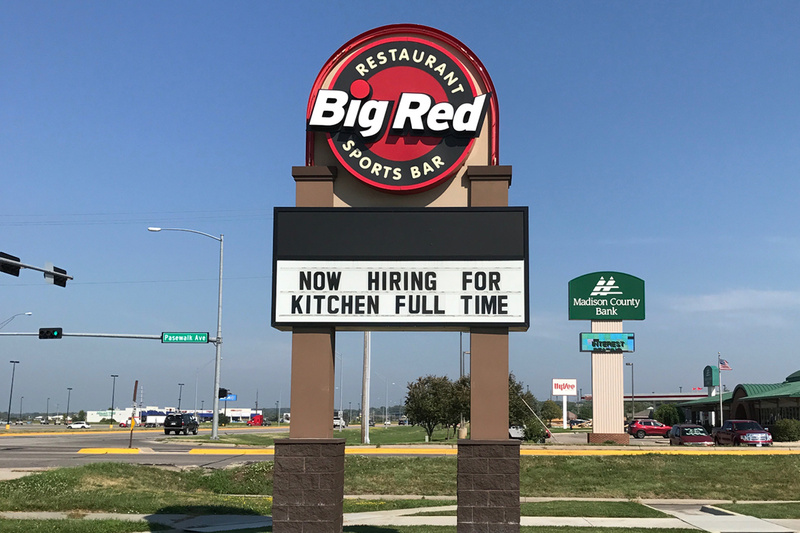 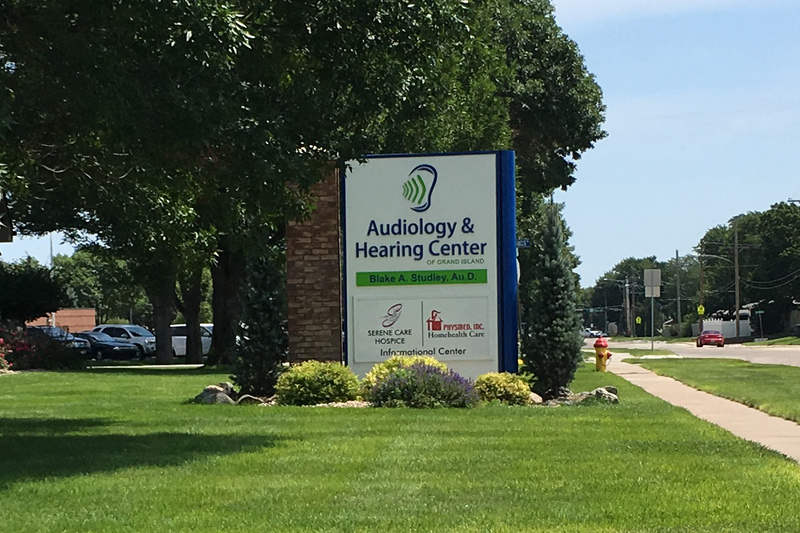 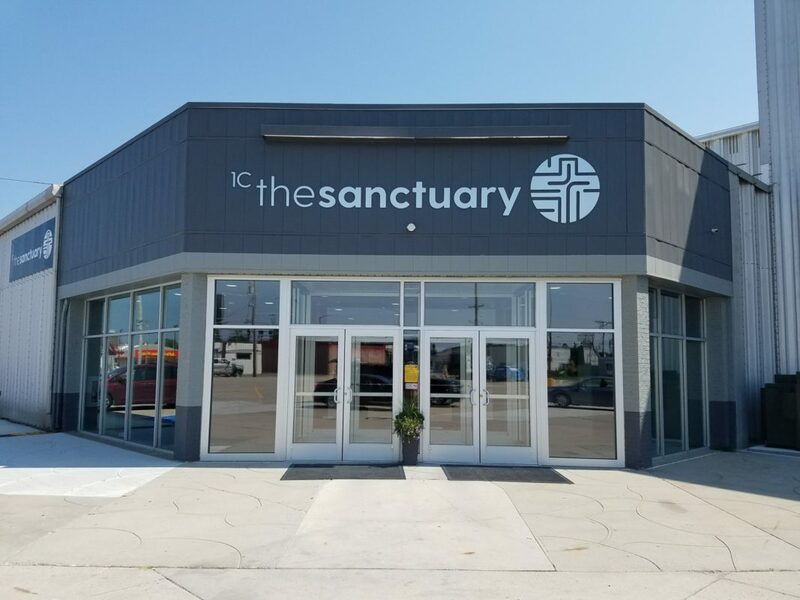 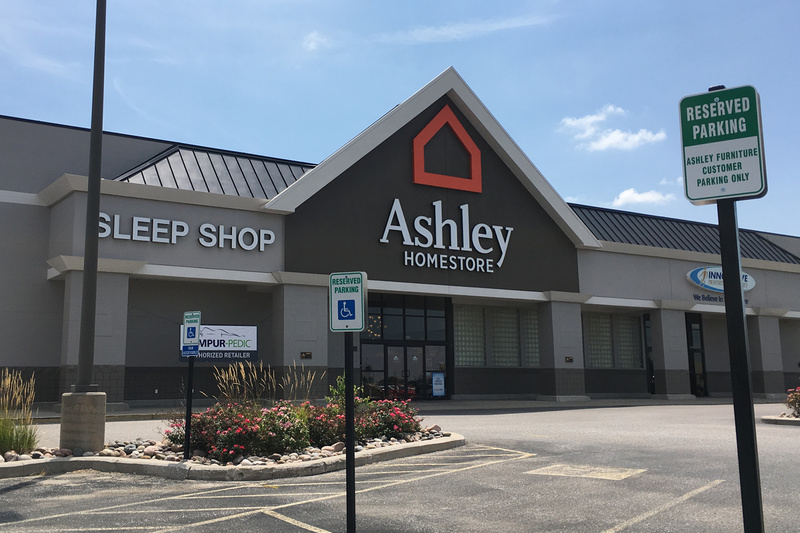 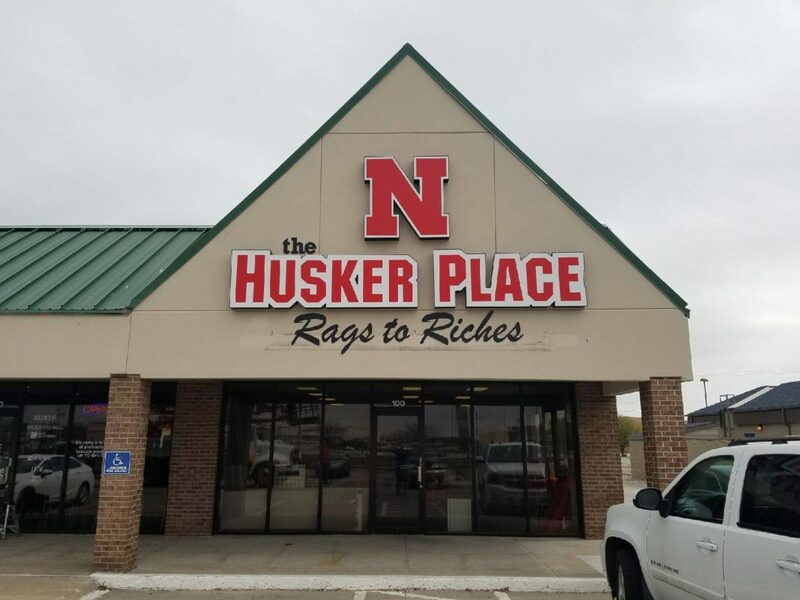 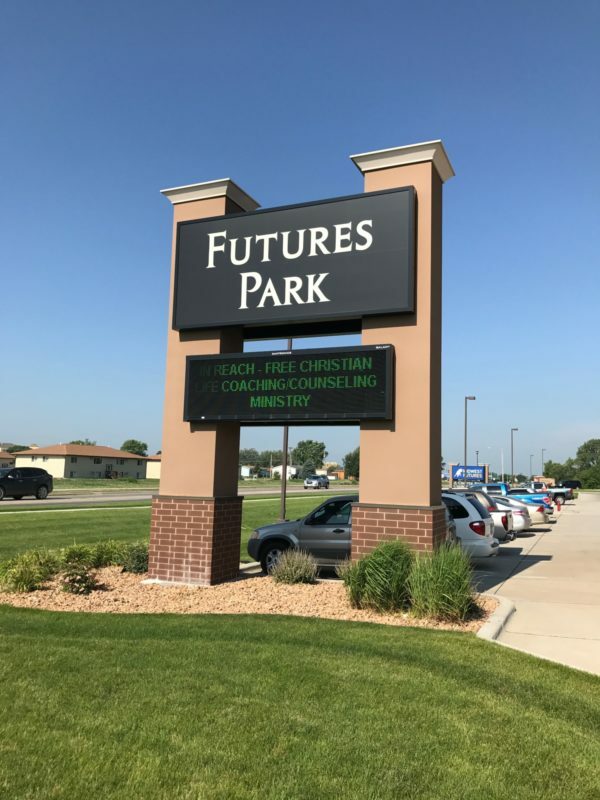 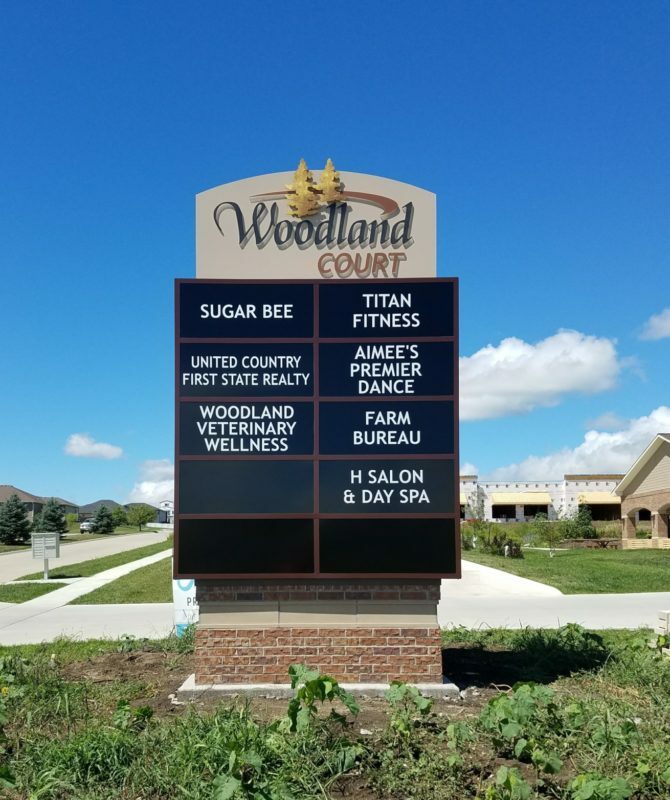 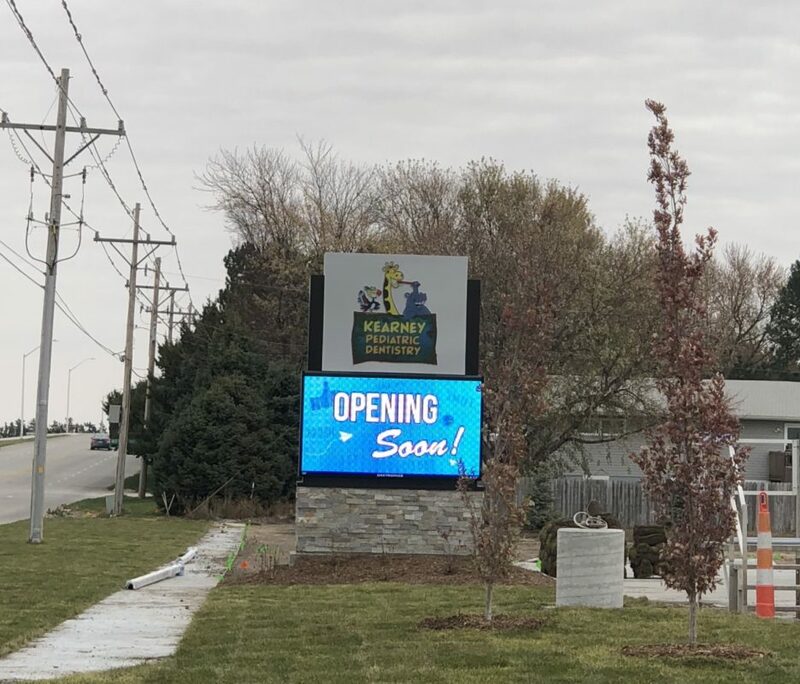 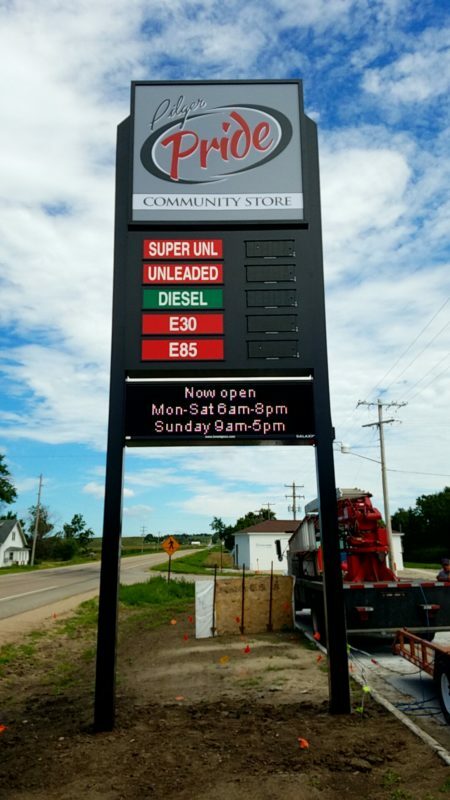 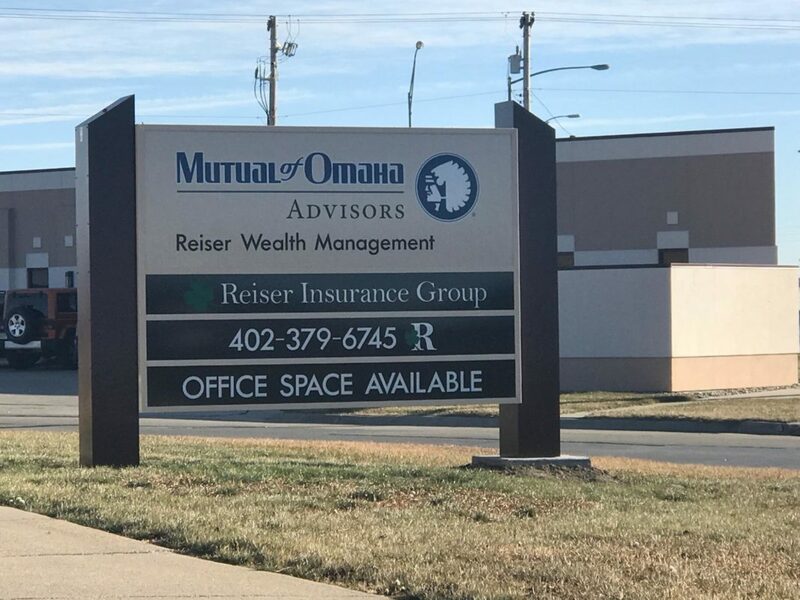 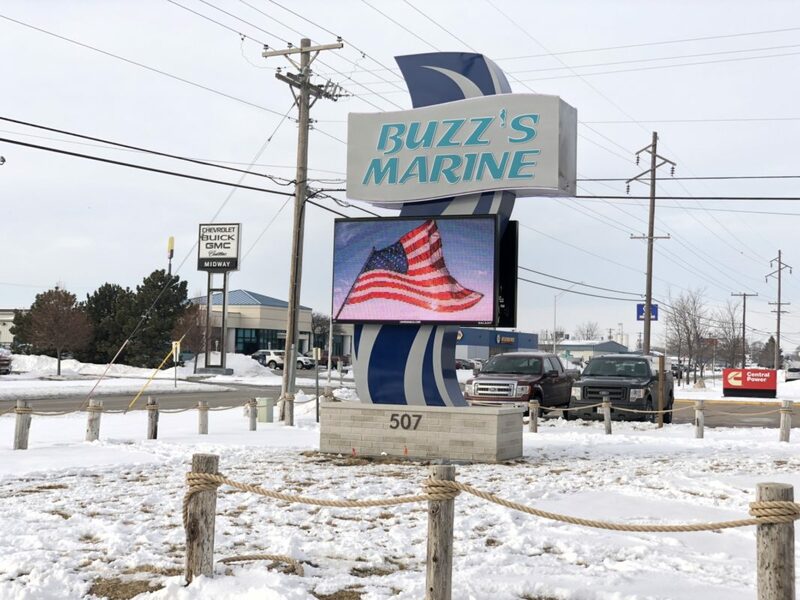 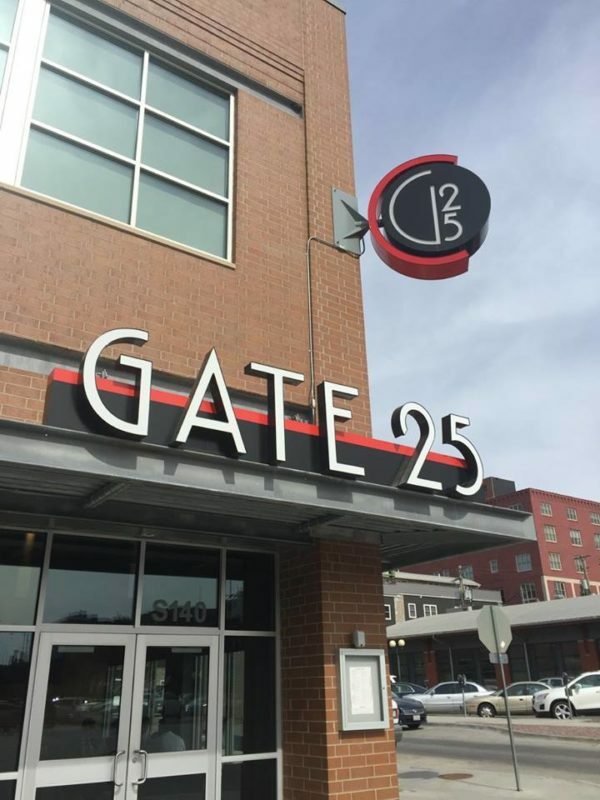 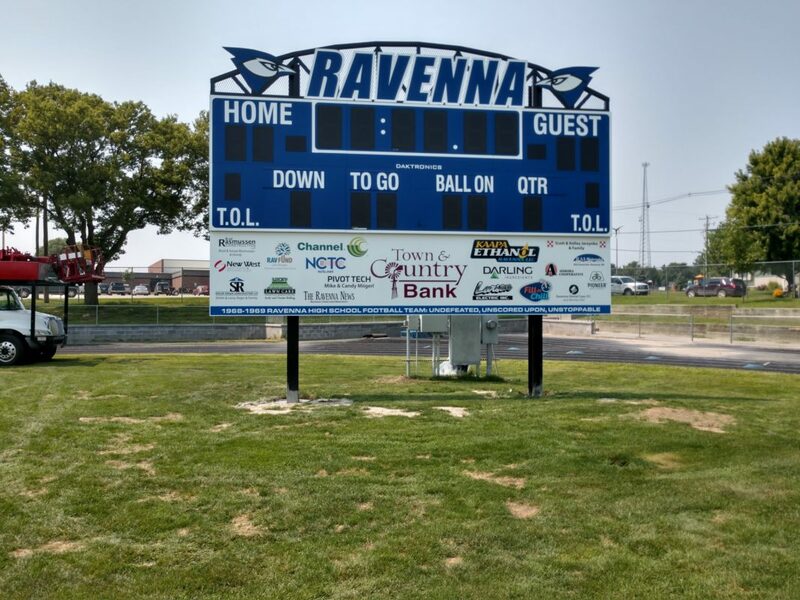 A well-designed and strategically located sign offers one of the most cost-effective forms of advertising and can result in increased customer traffic and sales. 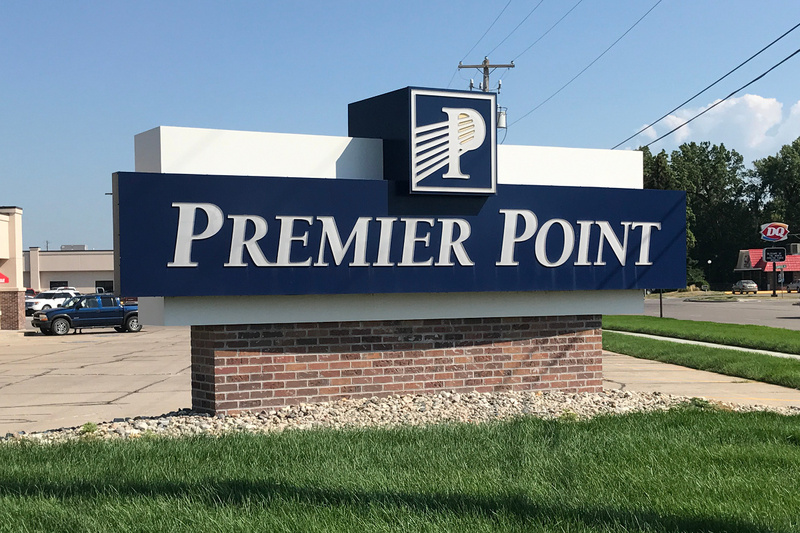 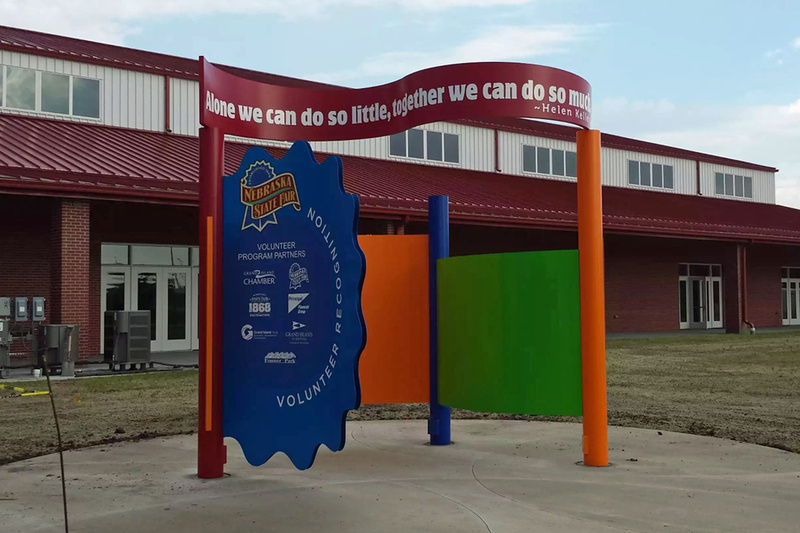 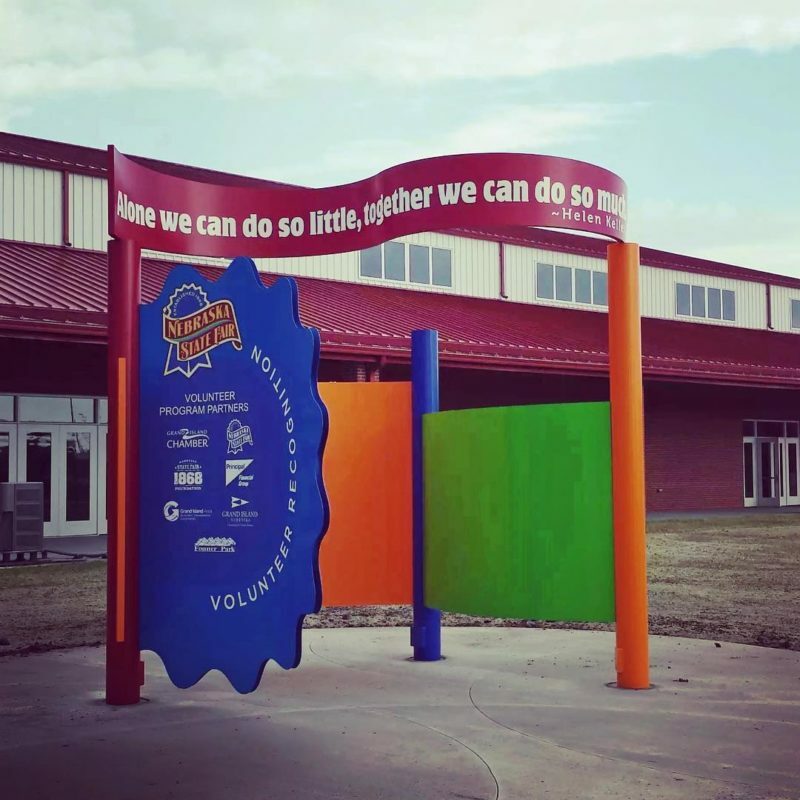 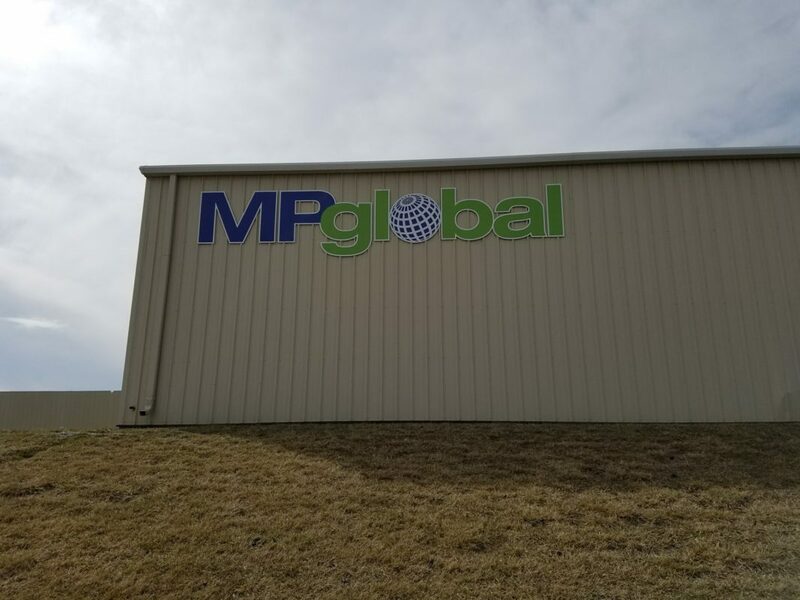 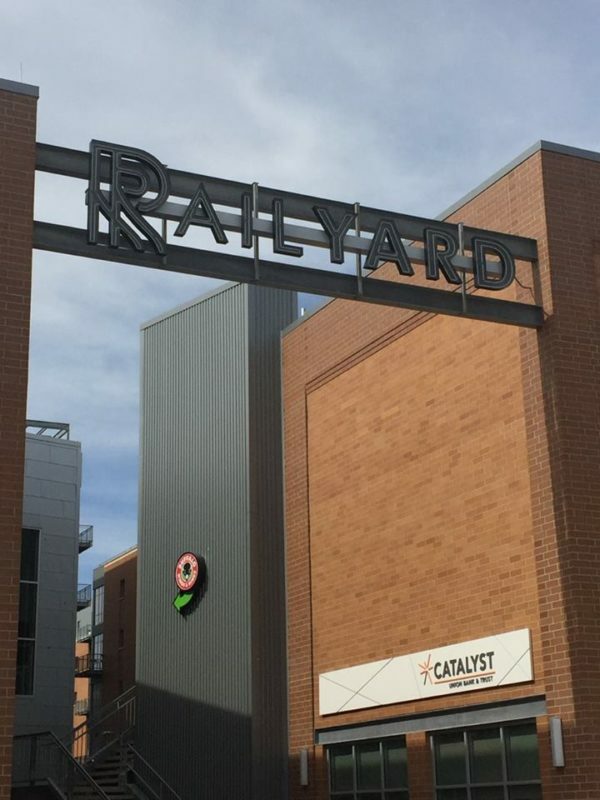 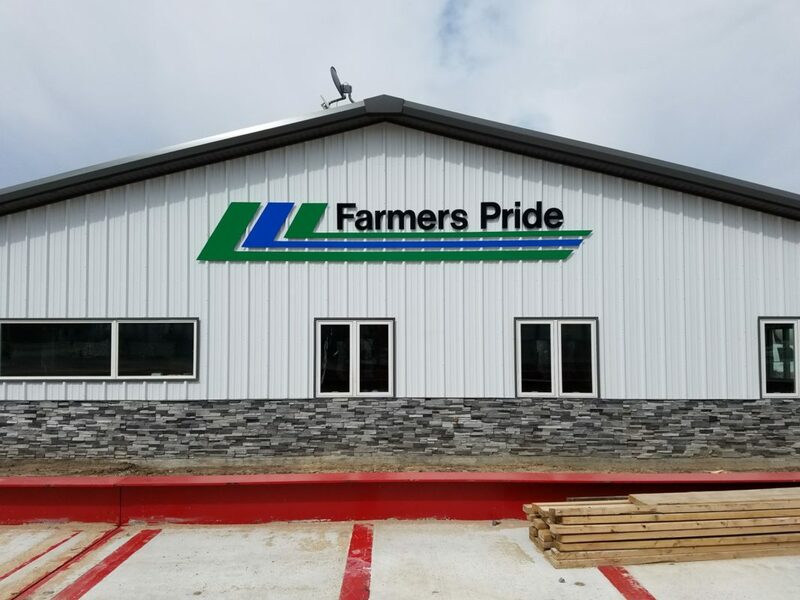 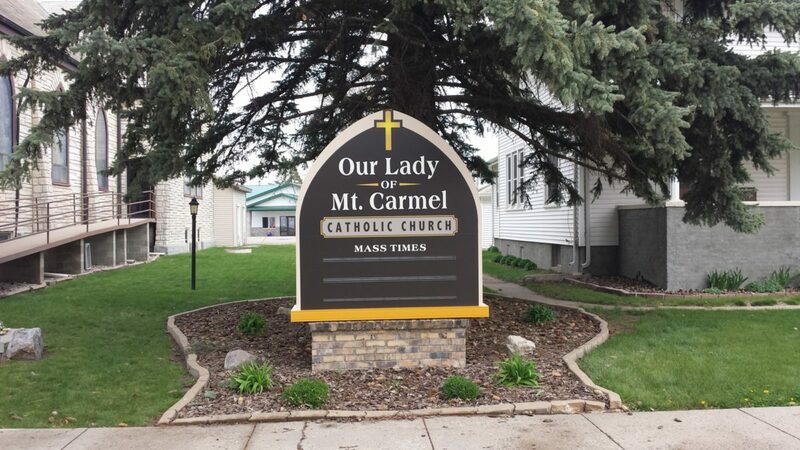 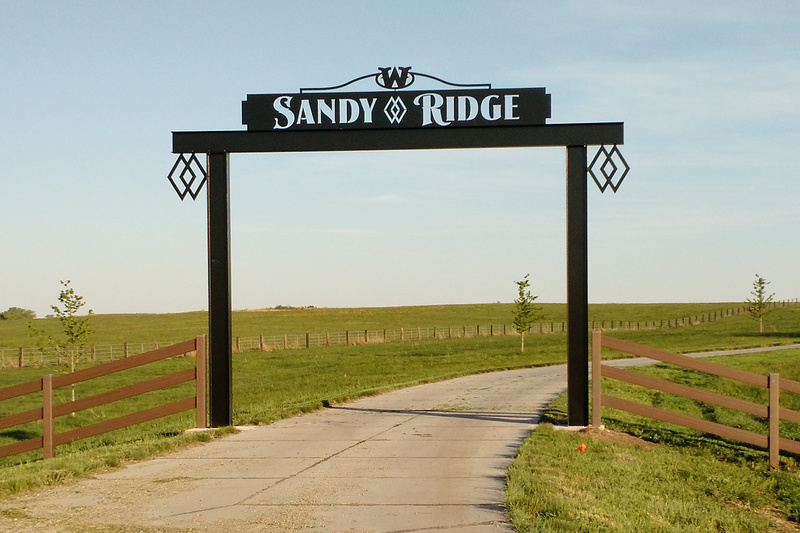 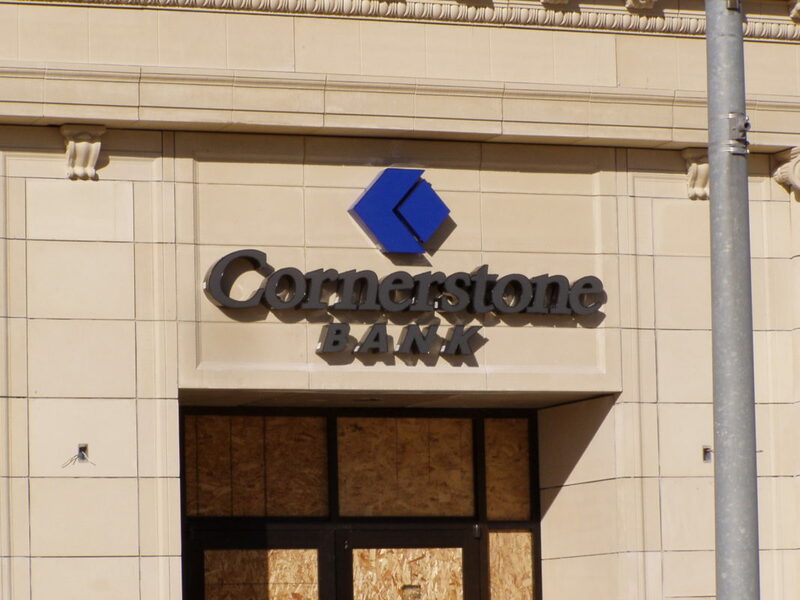 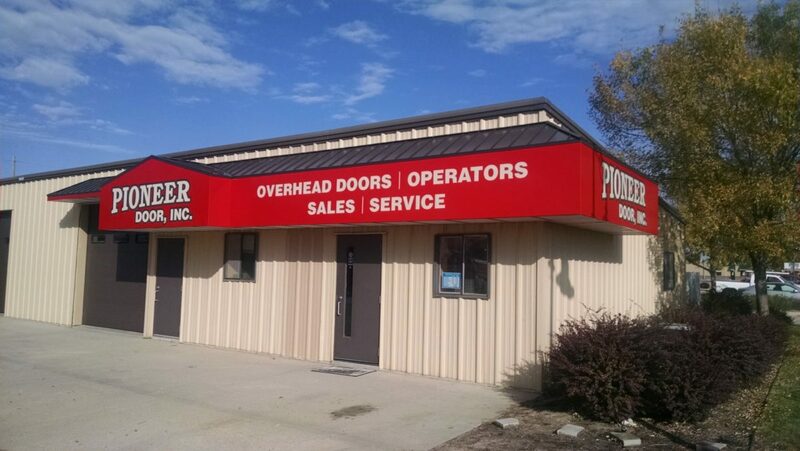 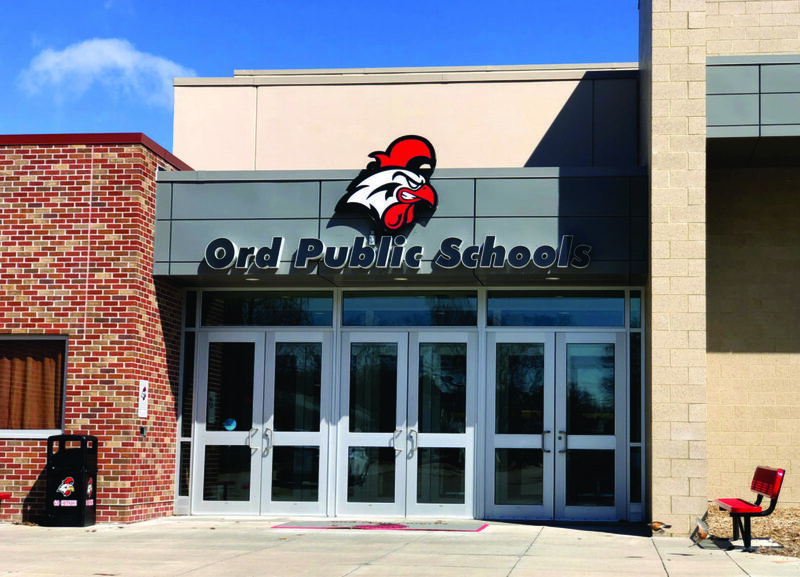 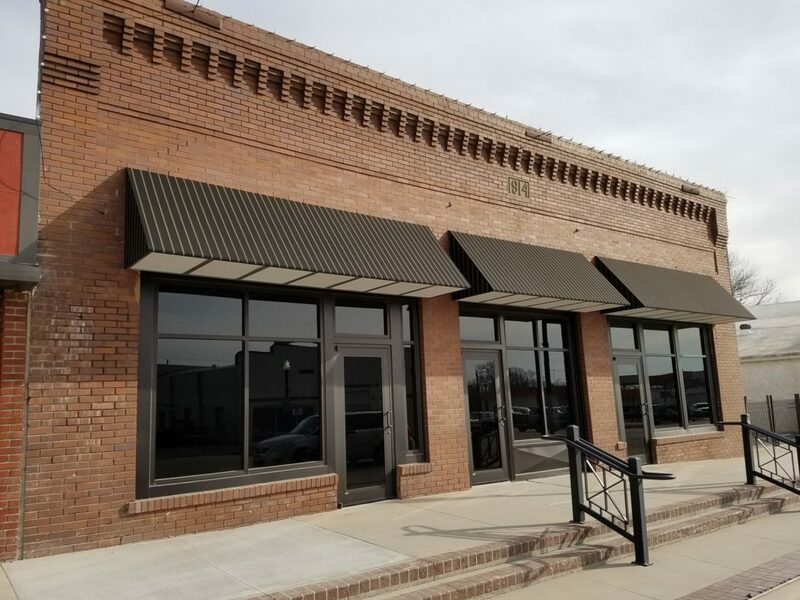 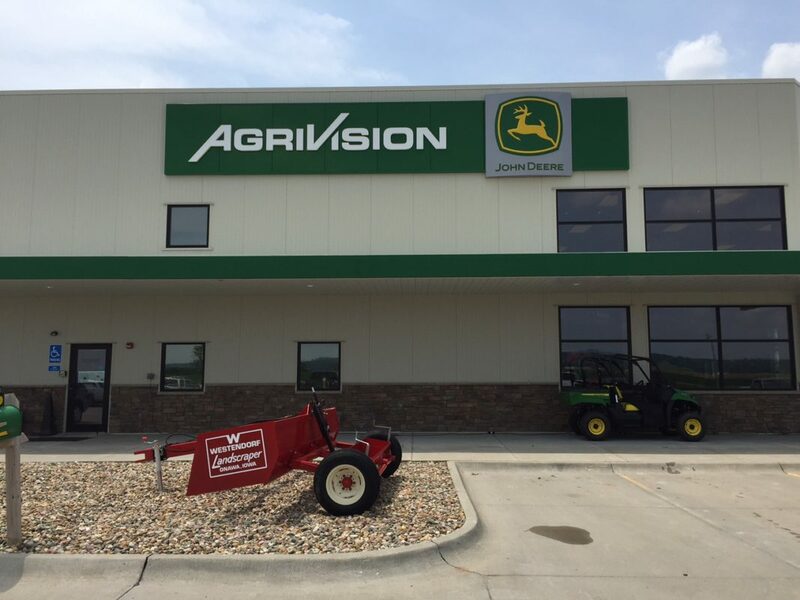 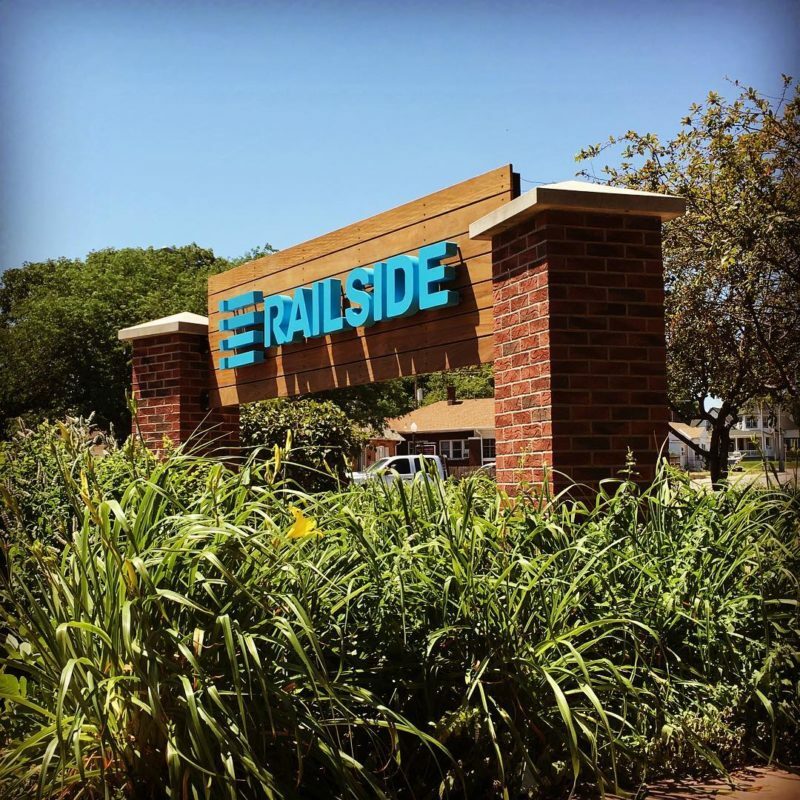 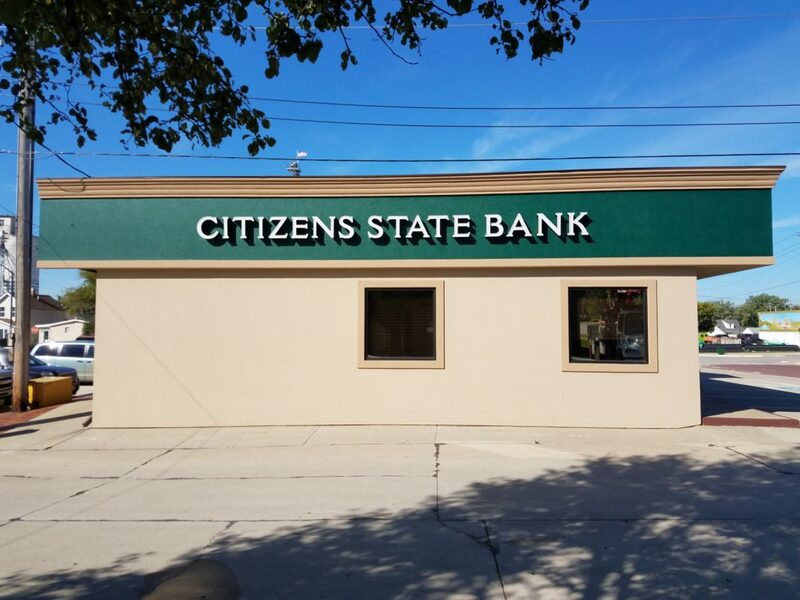 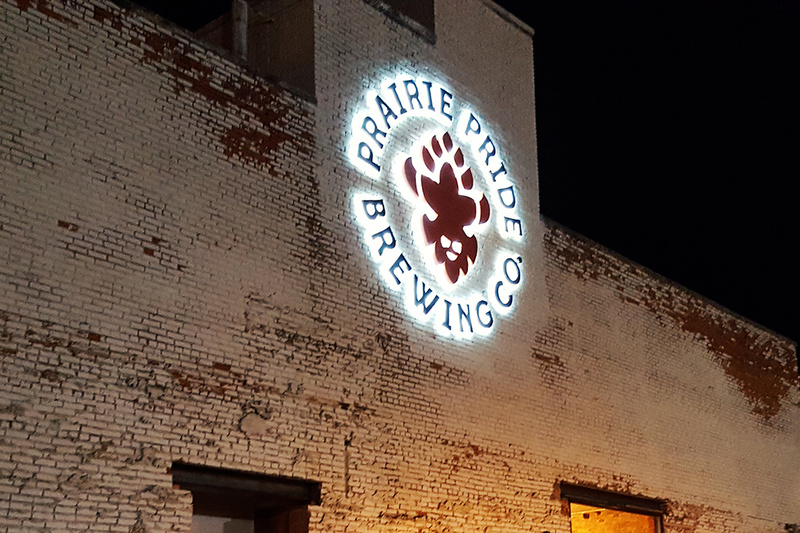 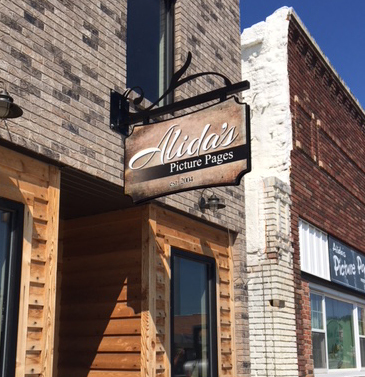 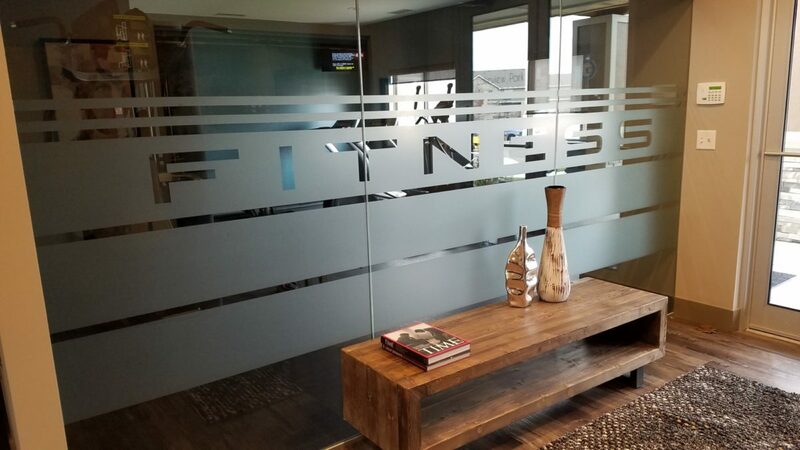 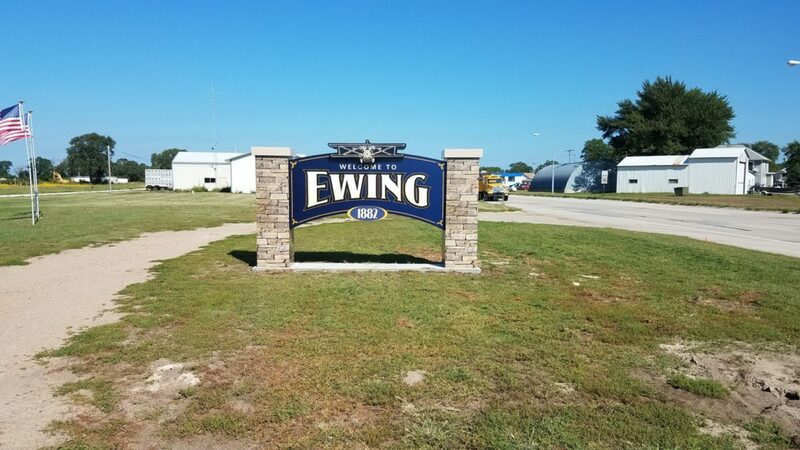 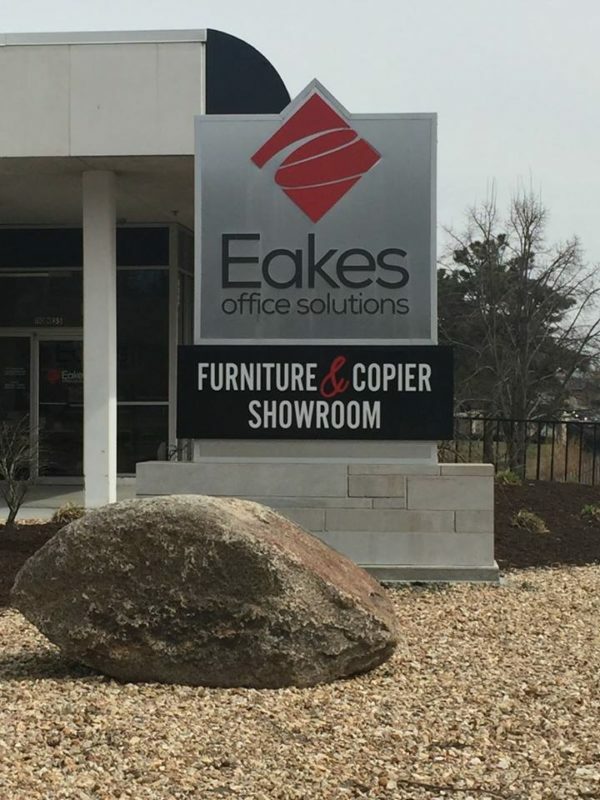 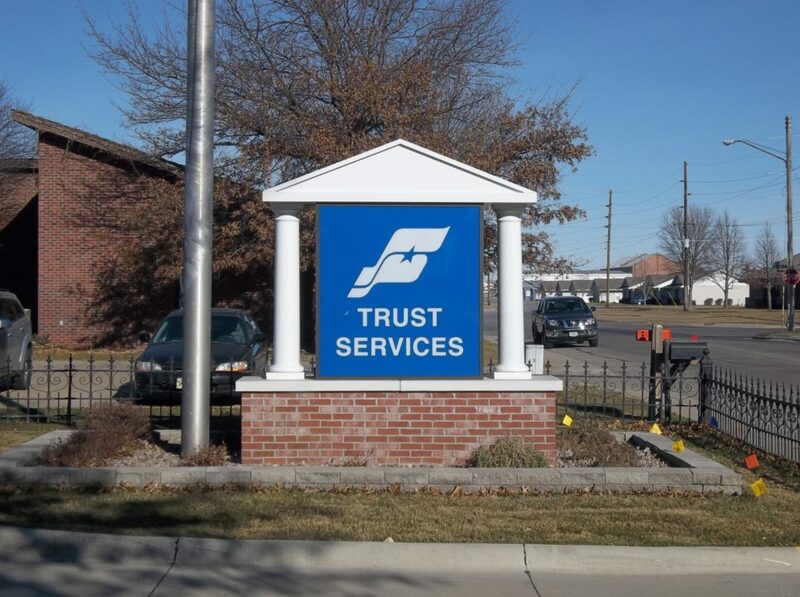 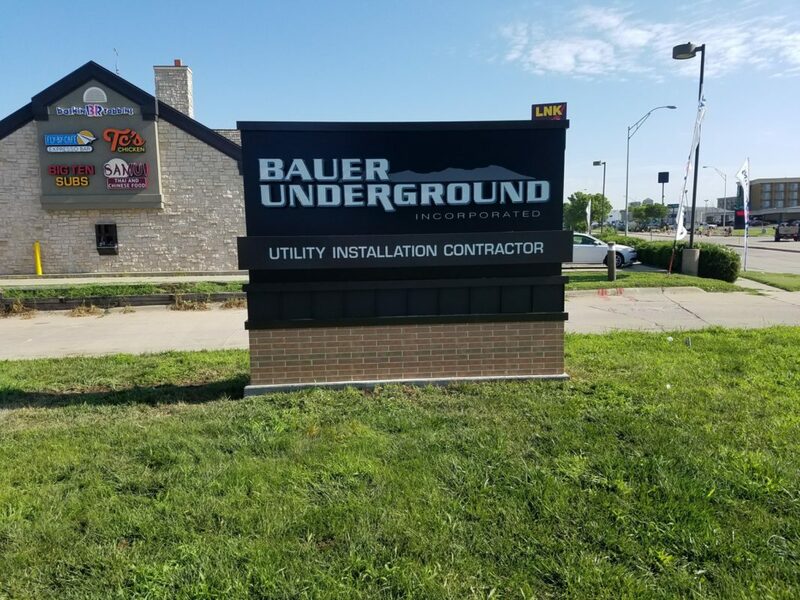 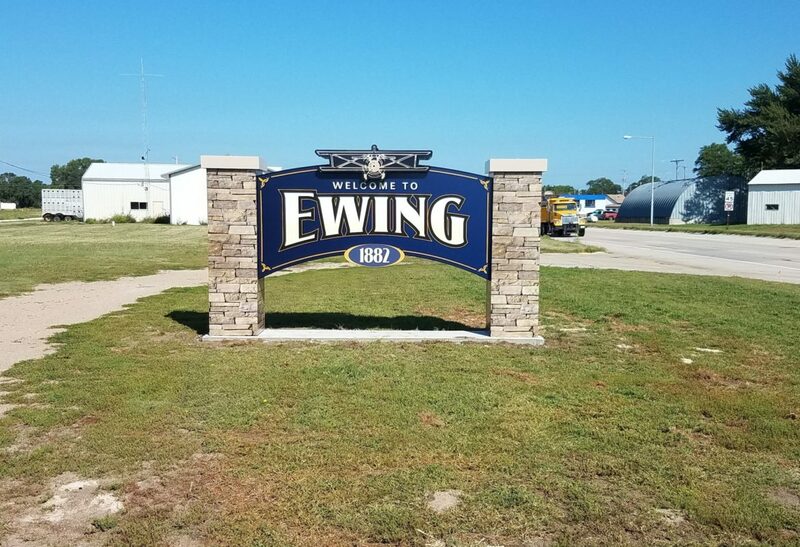 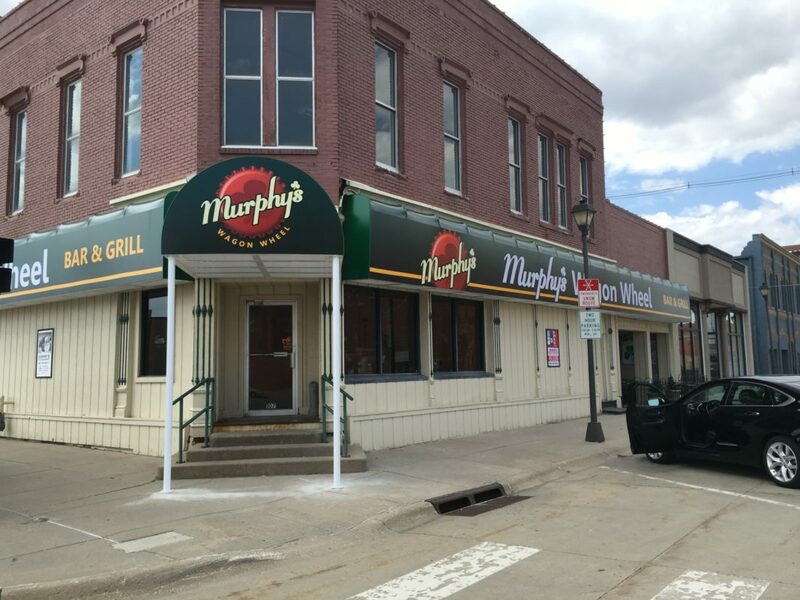 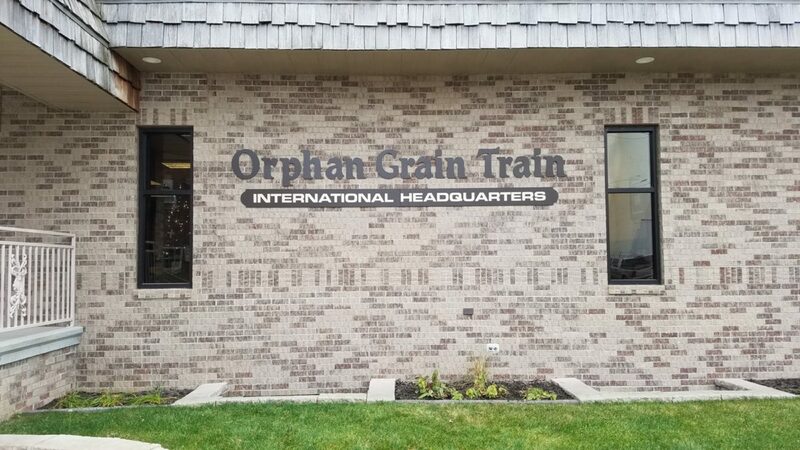 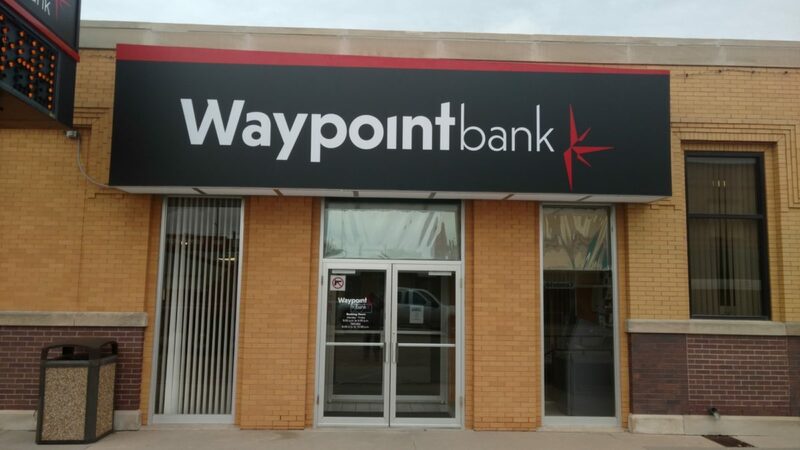 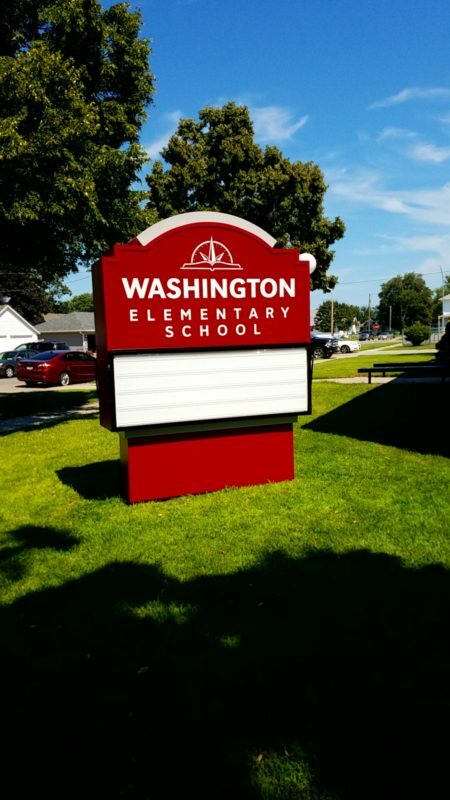 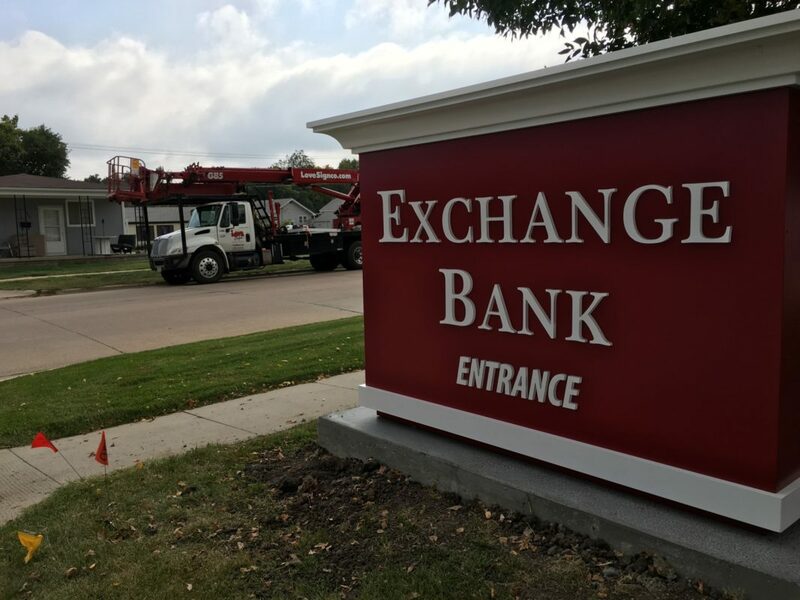 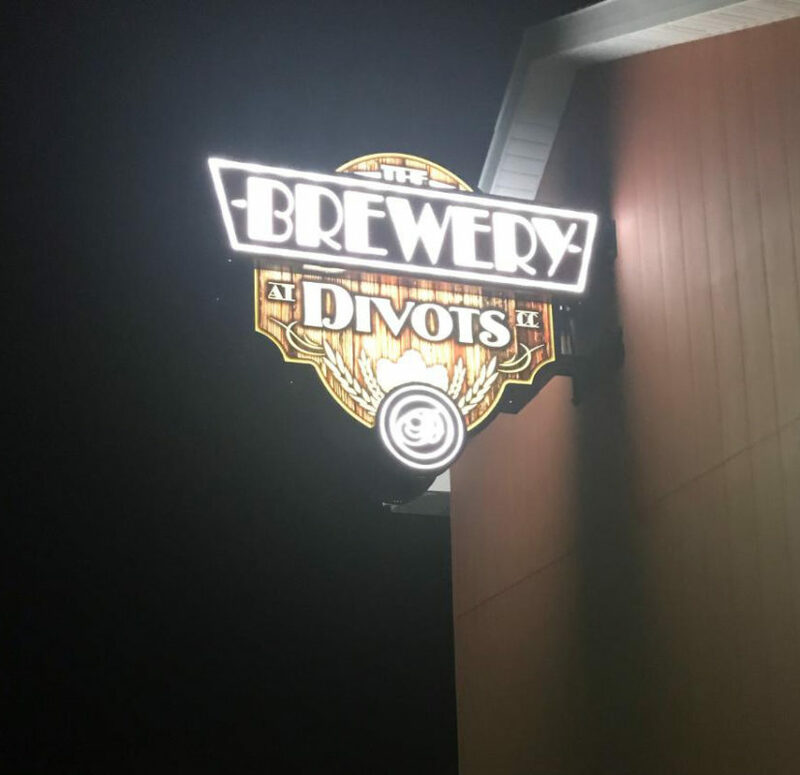 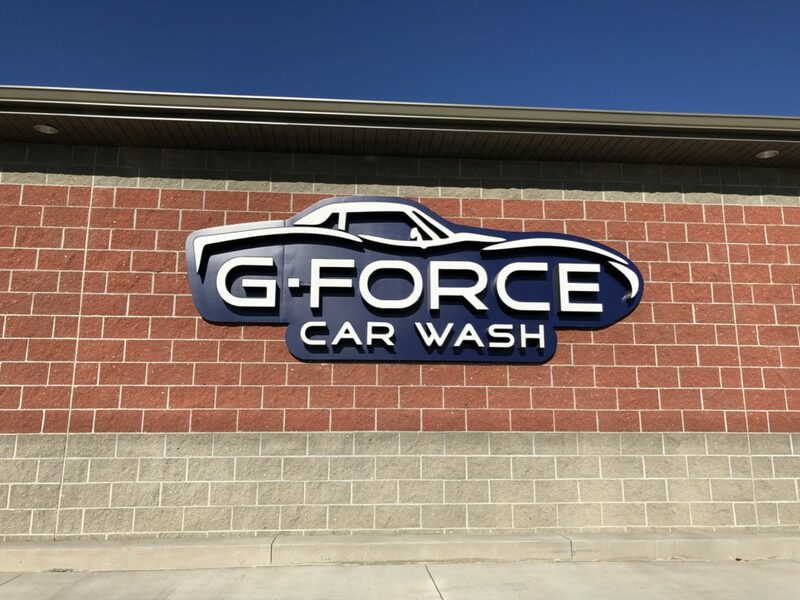 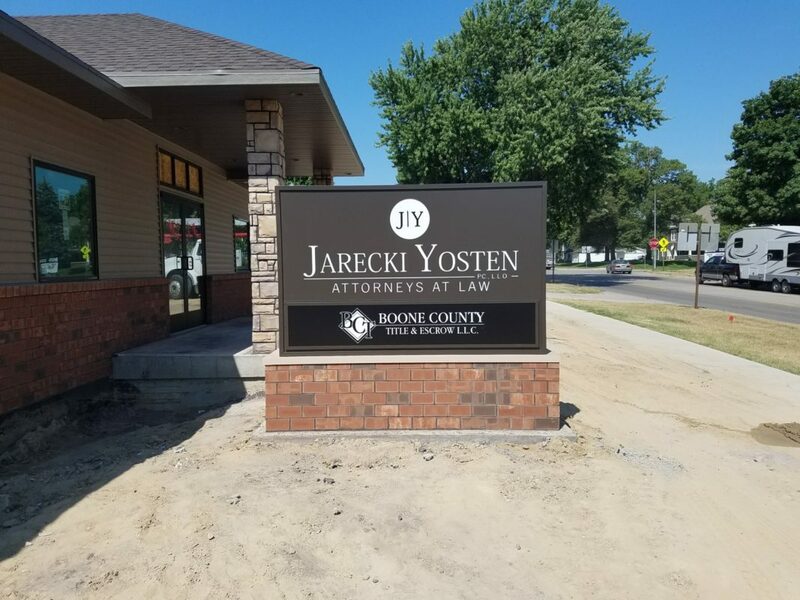 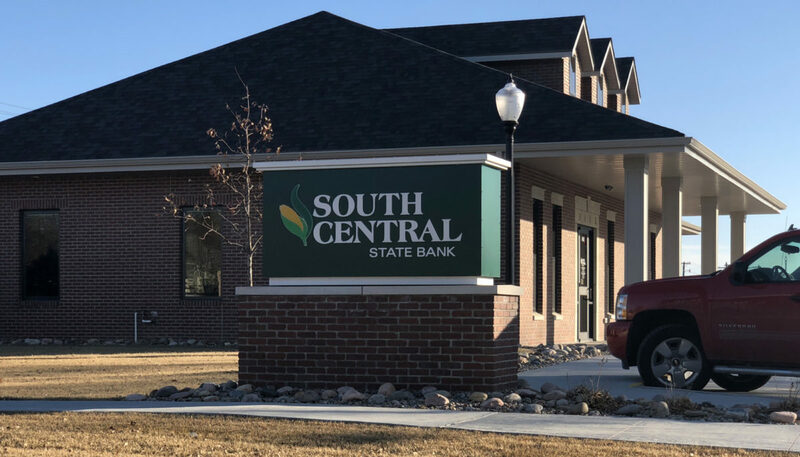 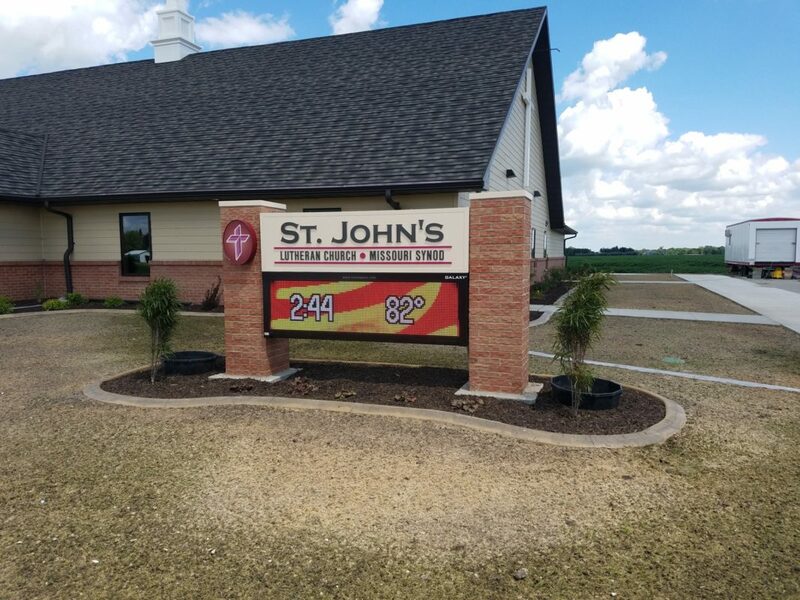 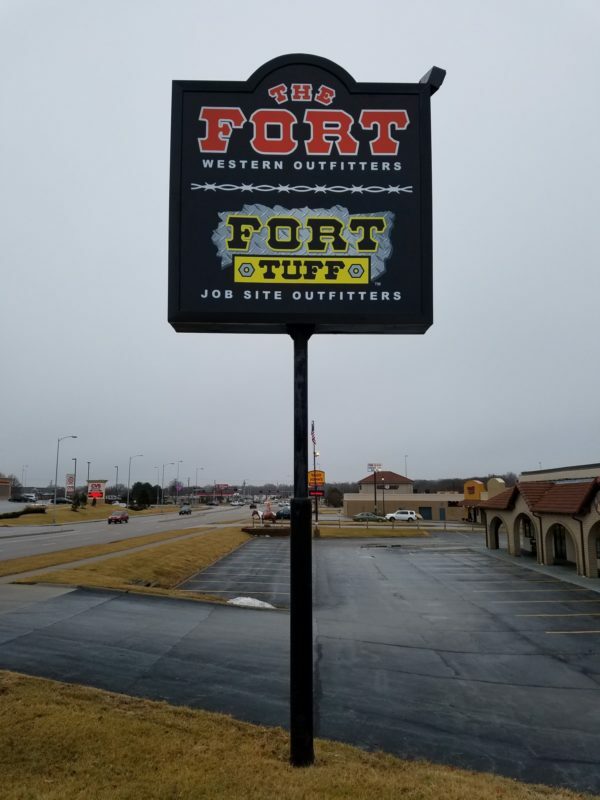 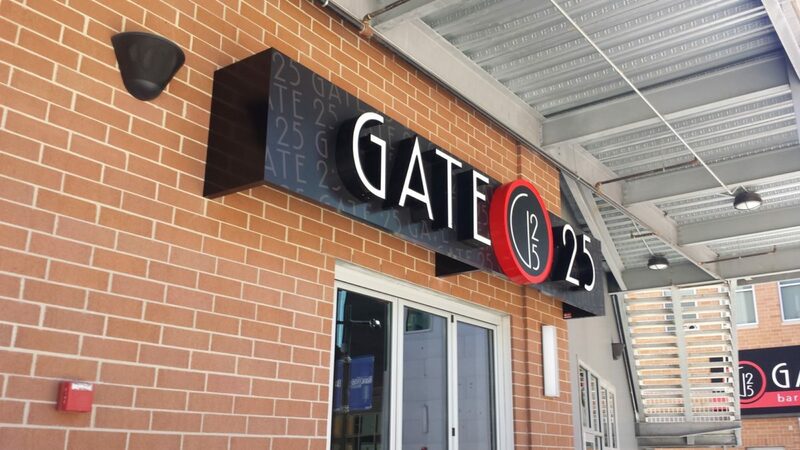 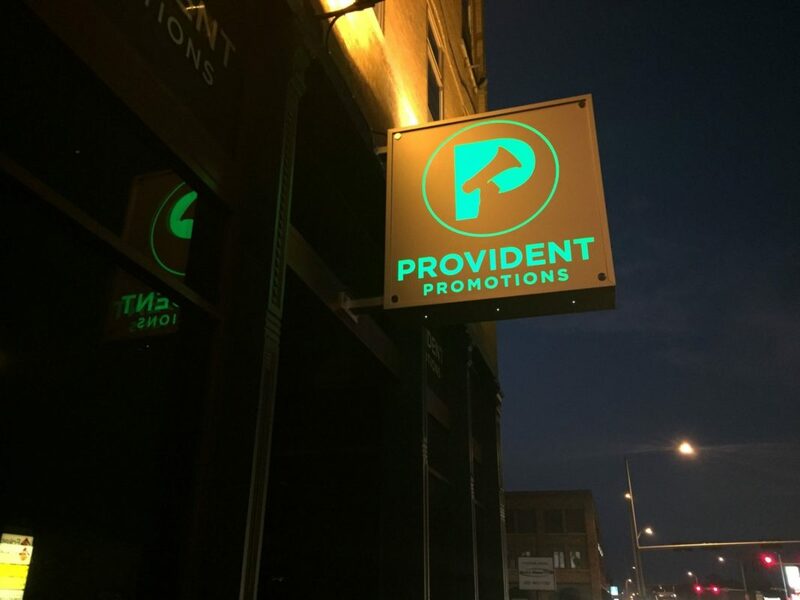 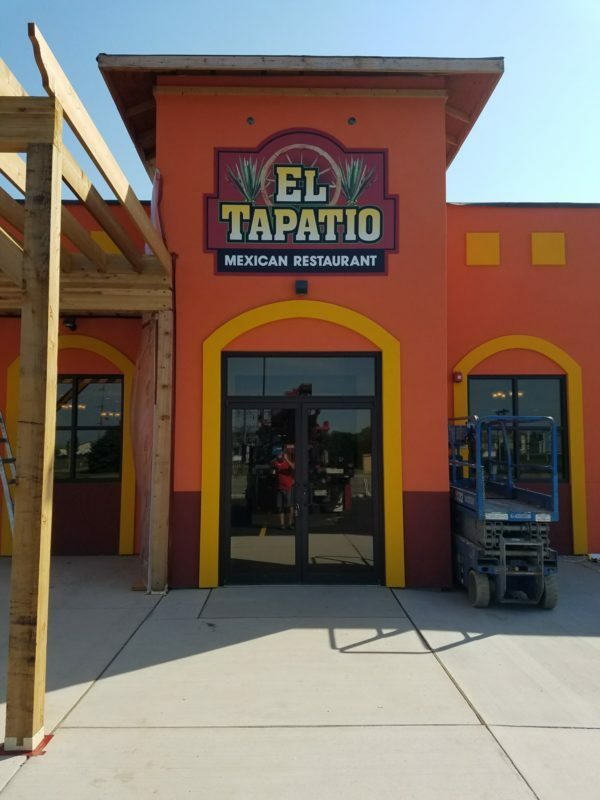 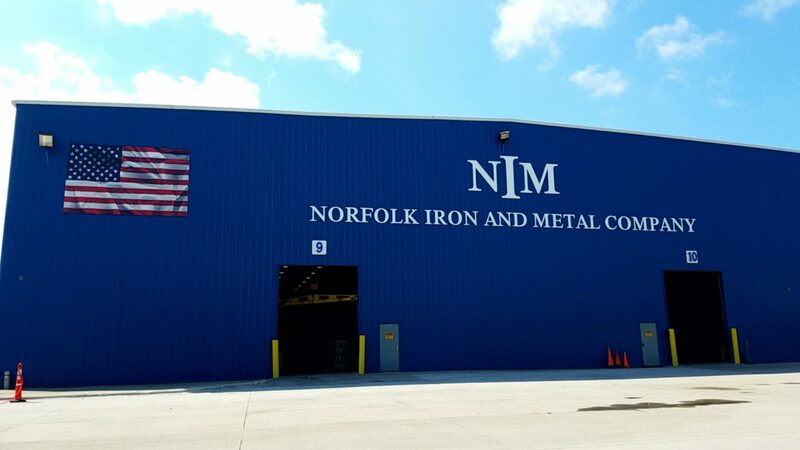 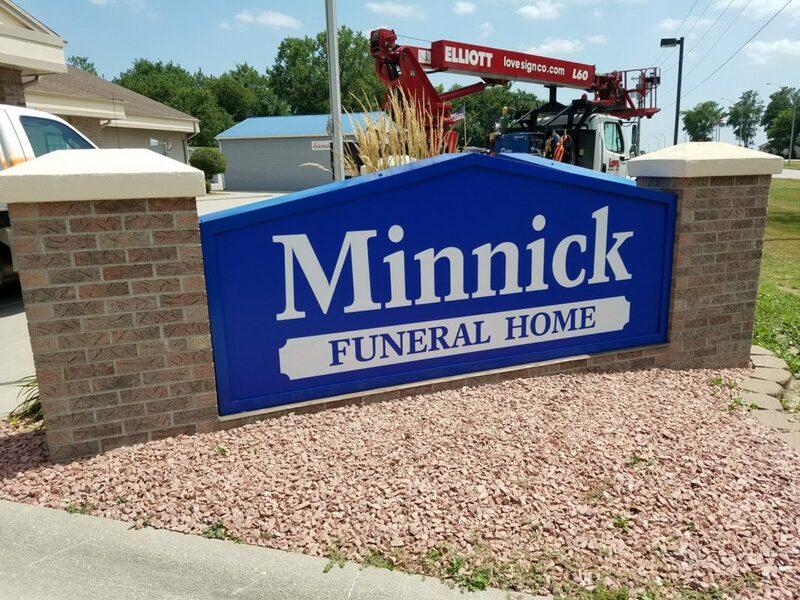 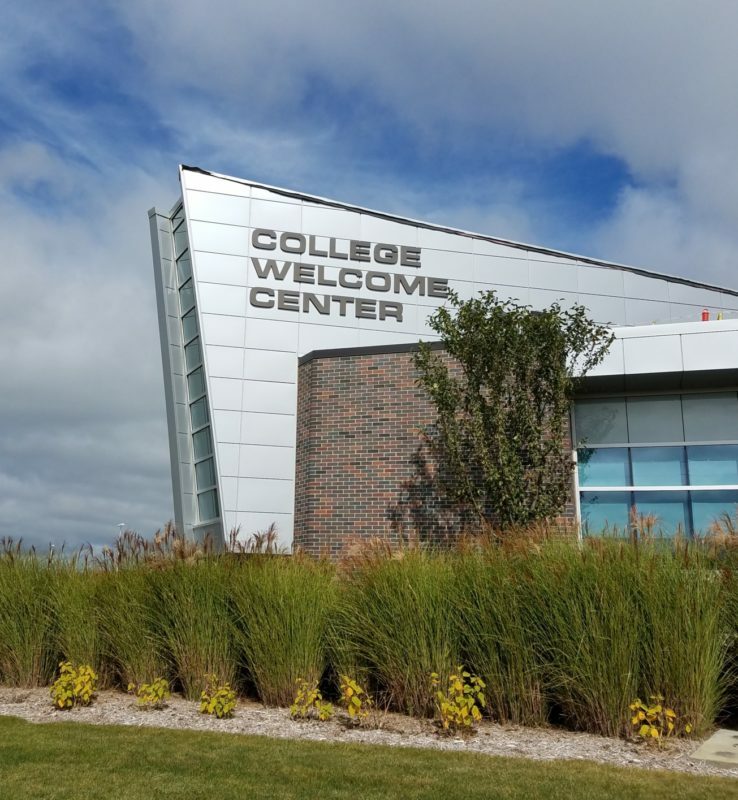 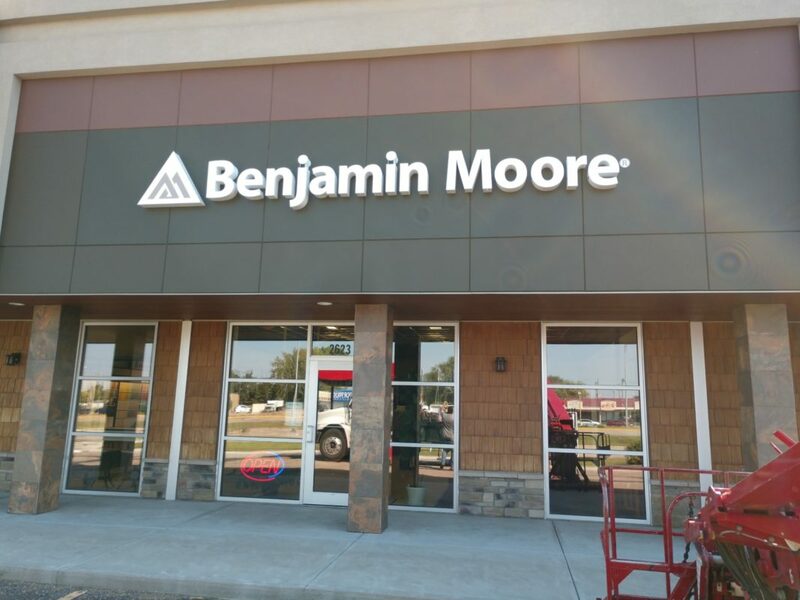 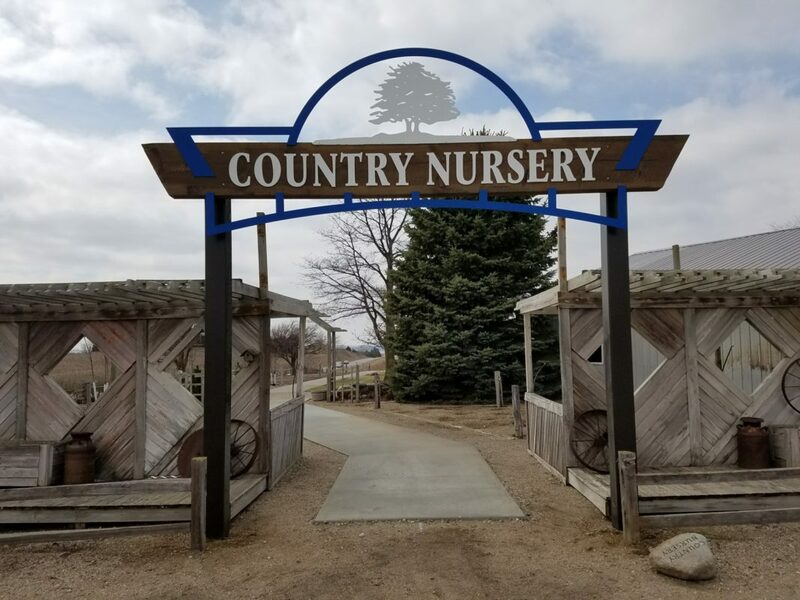 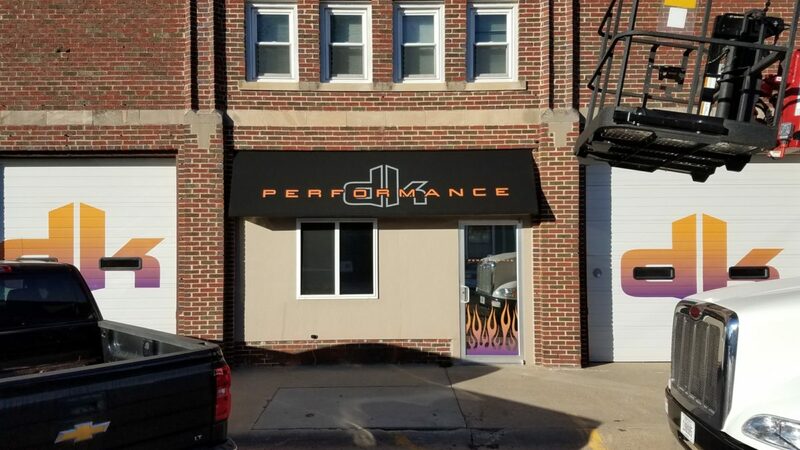 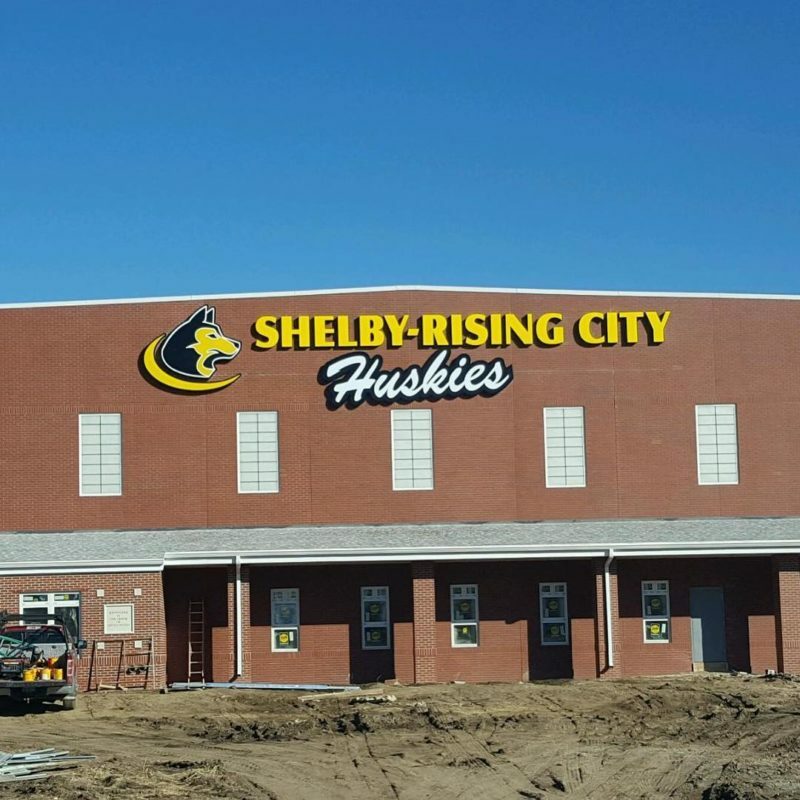 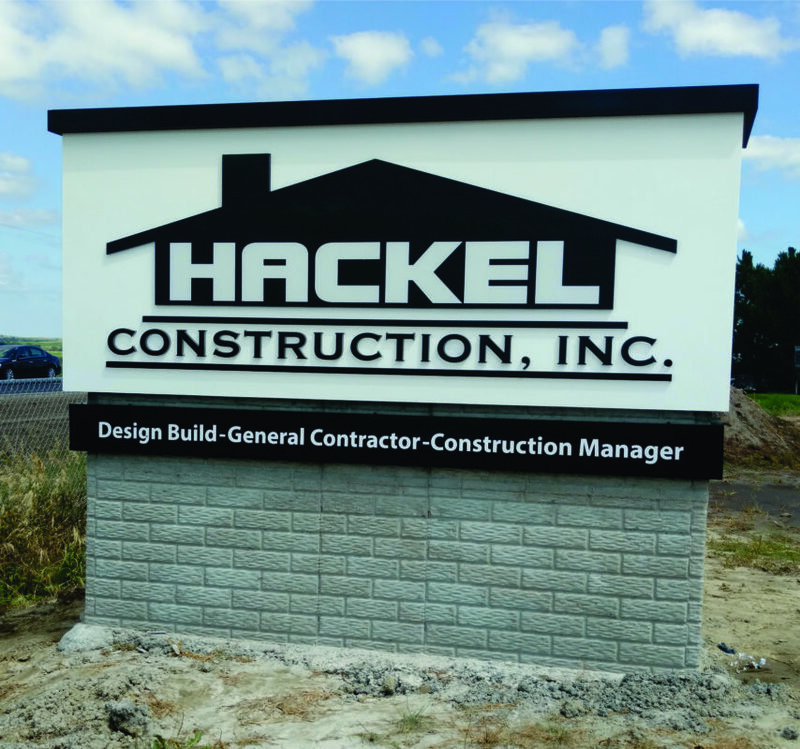 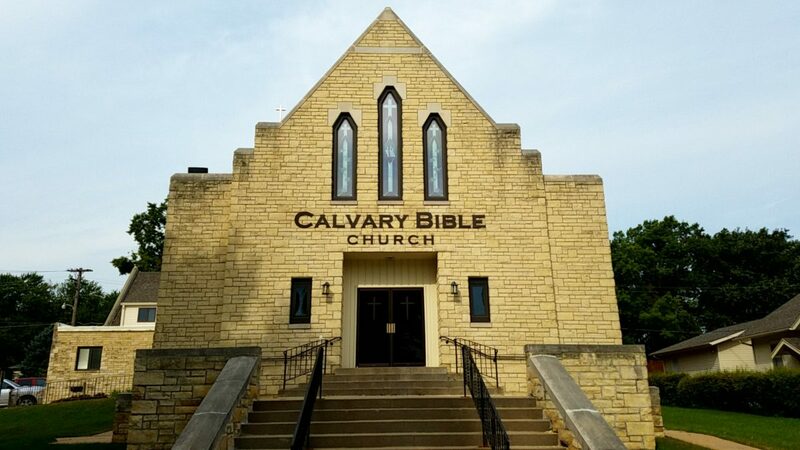 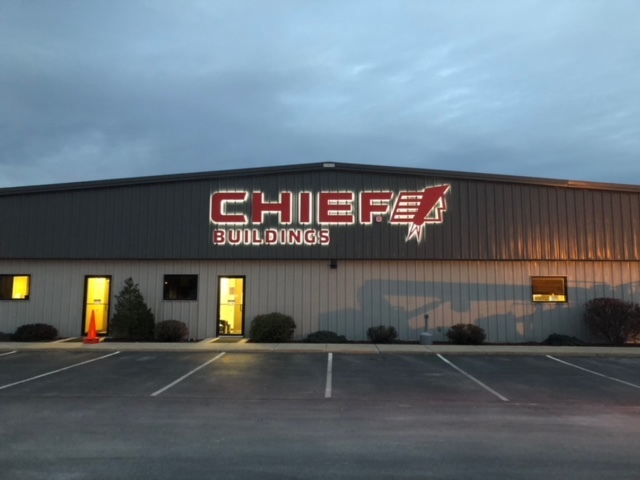 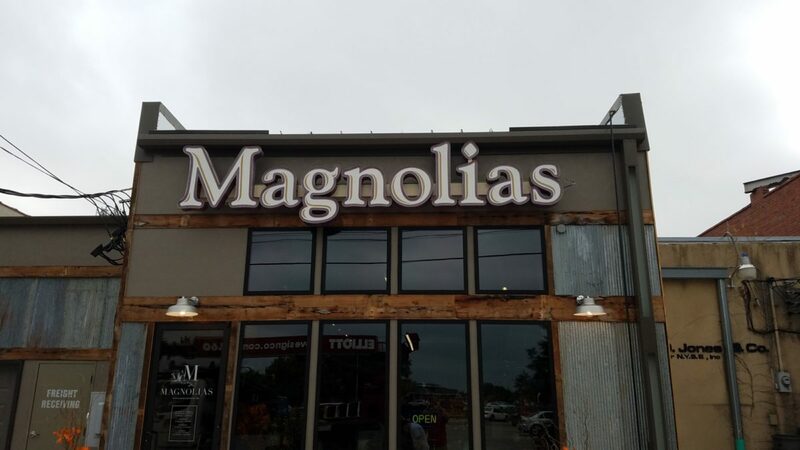 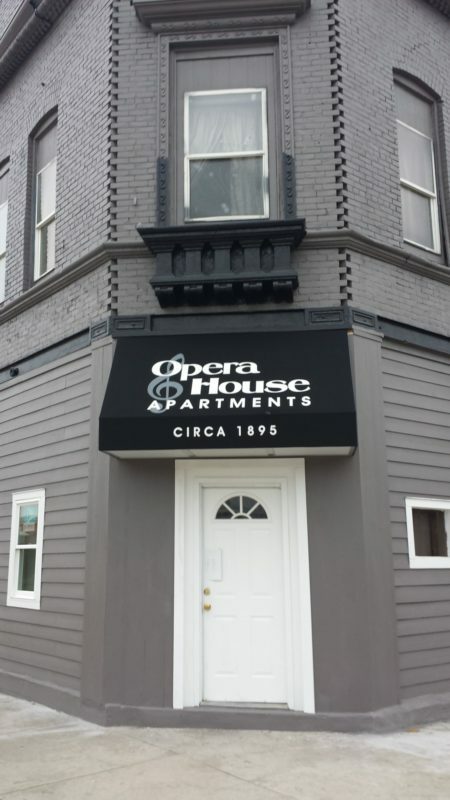 Exterior signs come in a variety of materials, shapes, and sizes and we can help make sure your sign leaves a strong and memorable impression on your current and future customers. 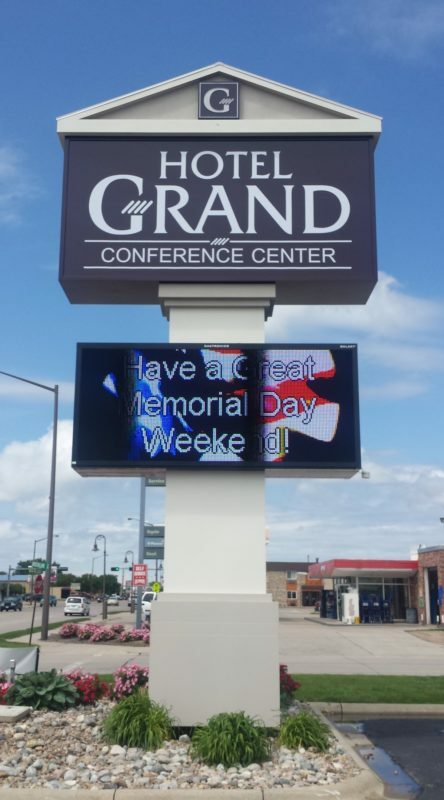 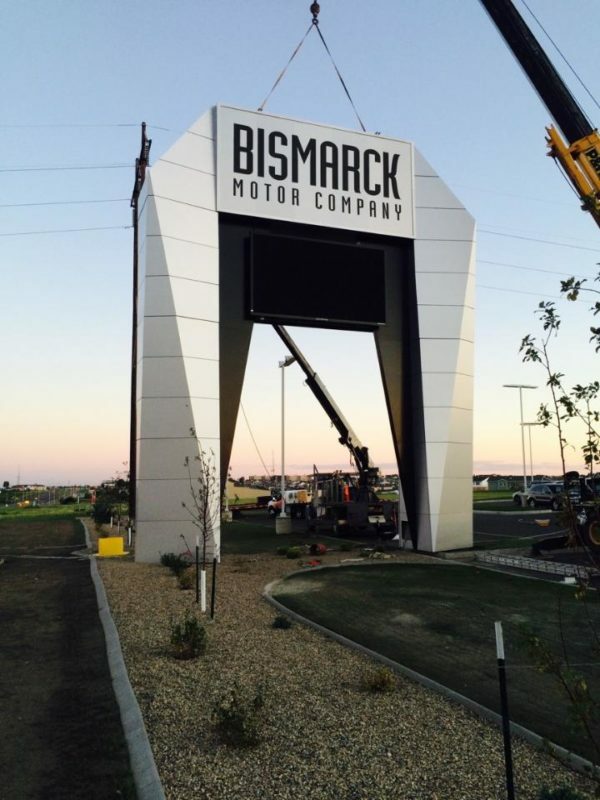 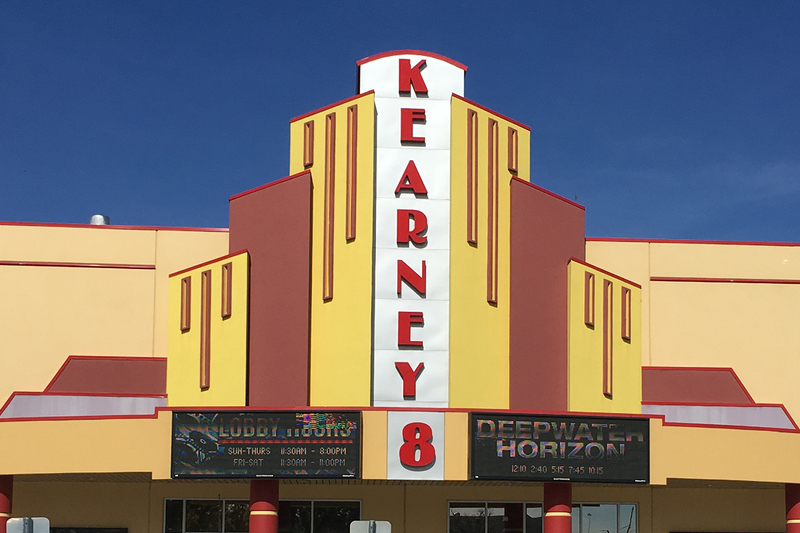 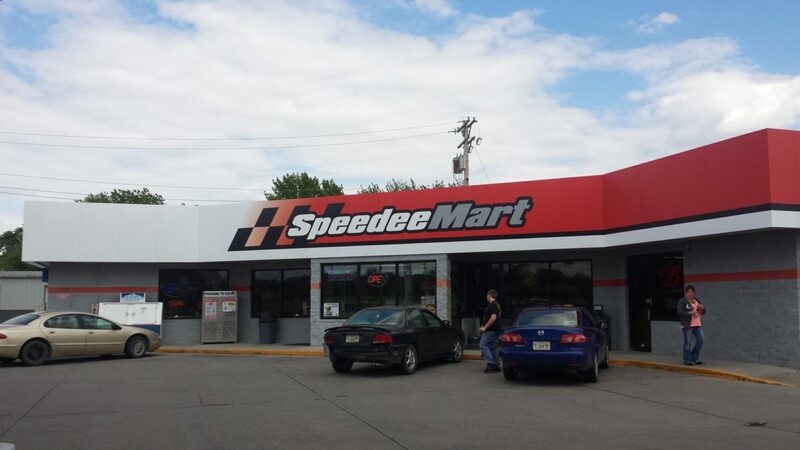 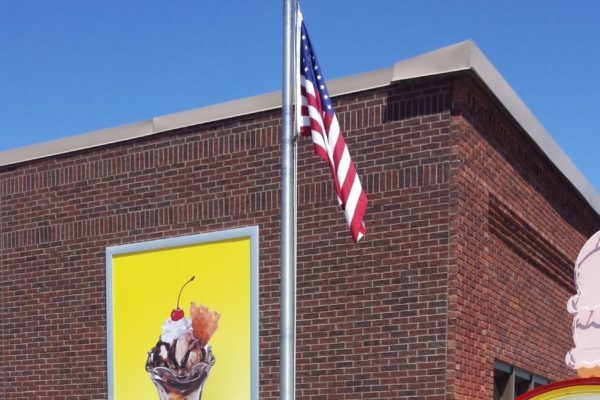 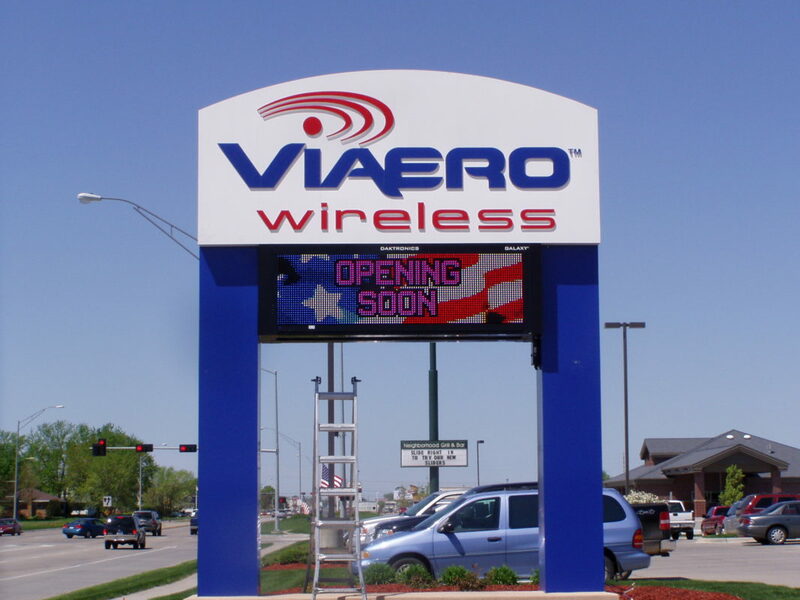 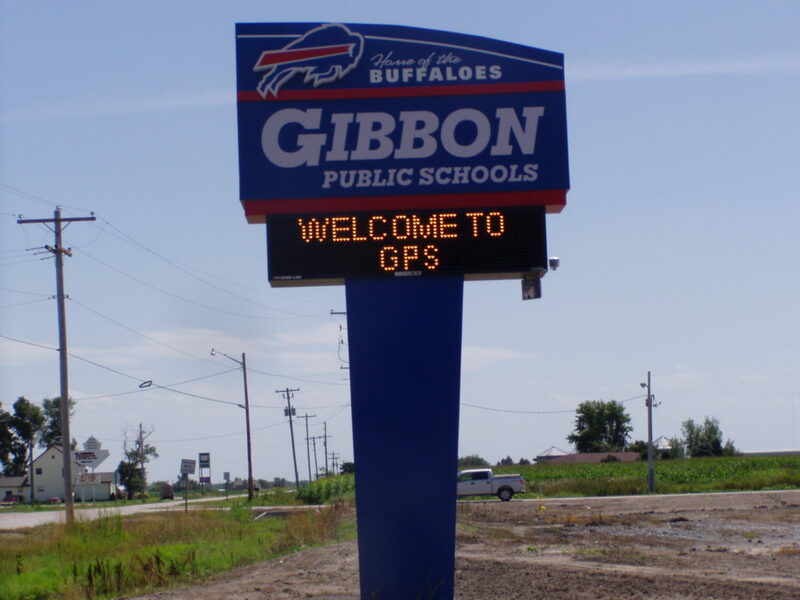 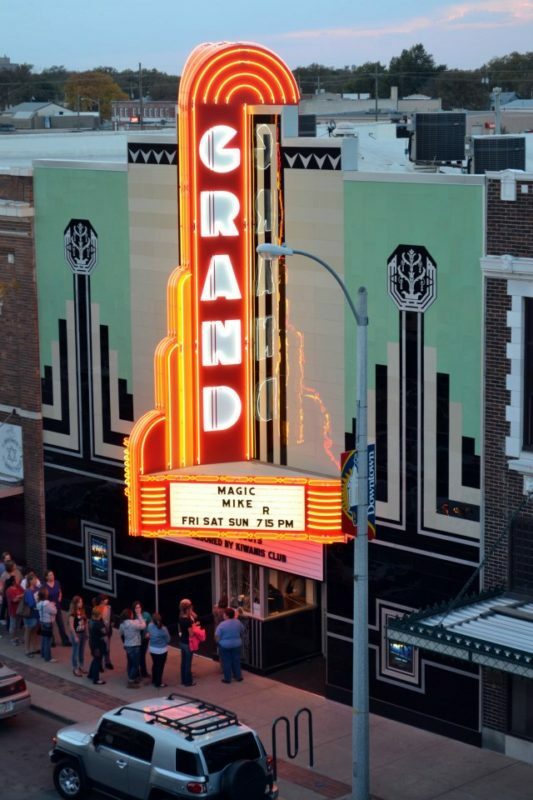 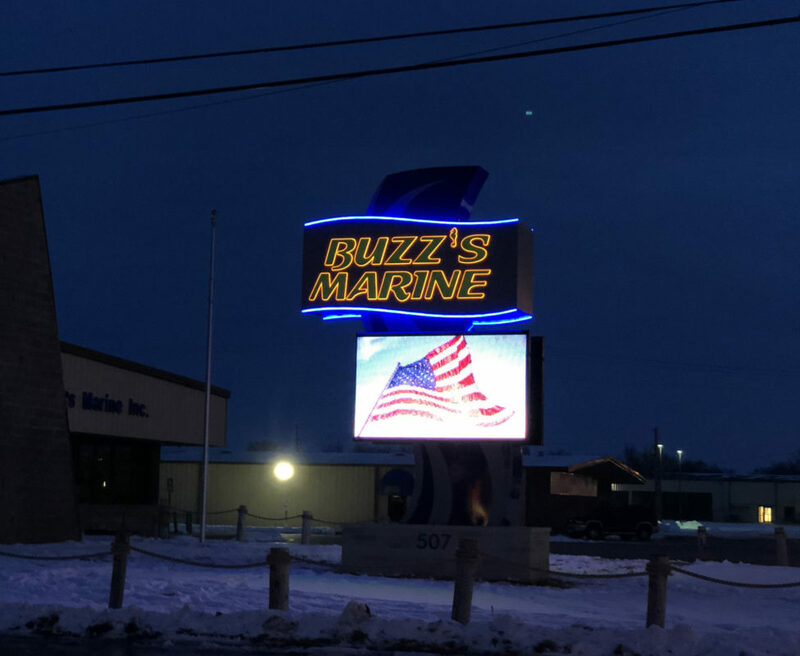 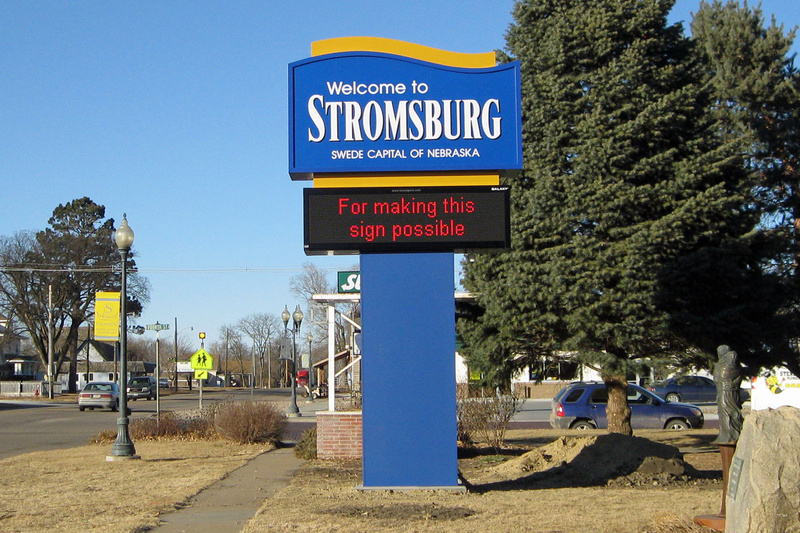 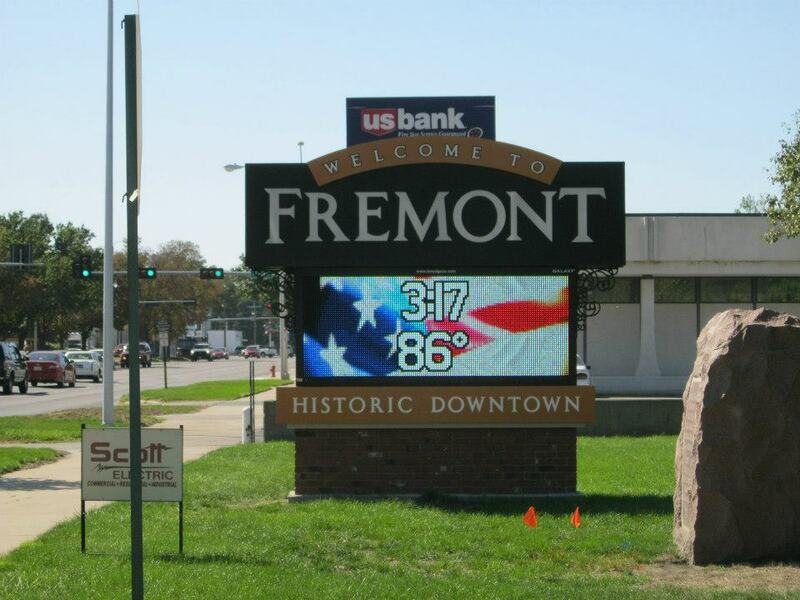 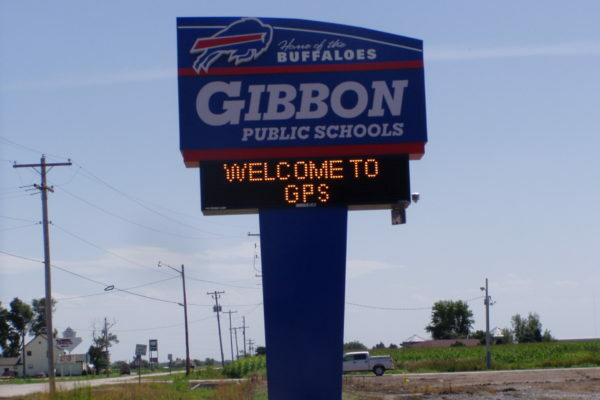 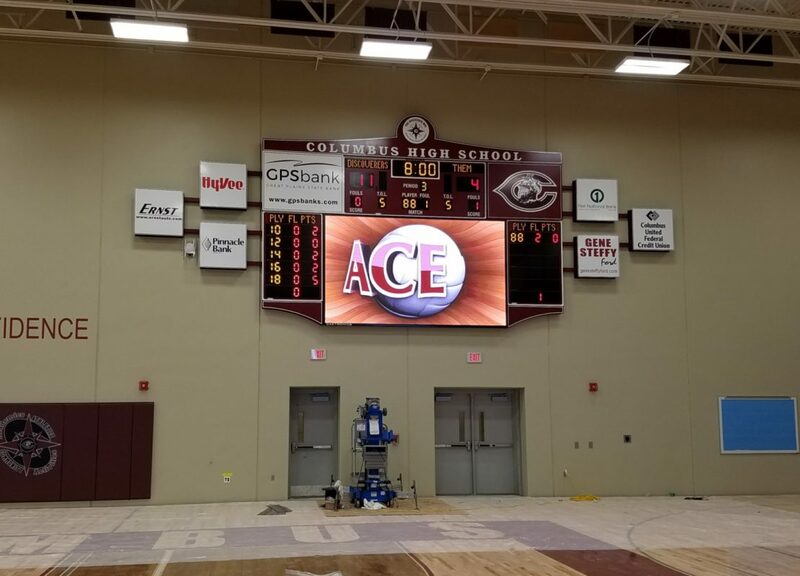 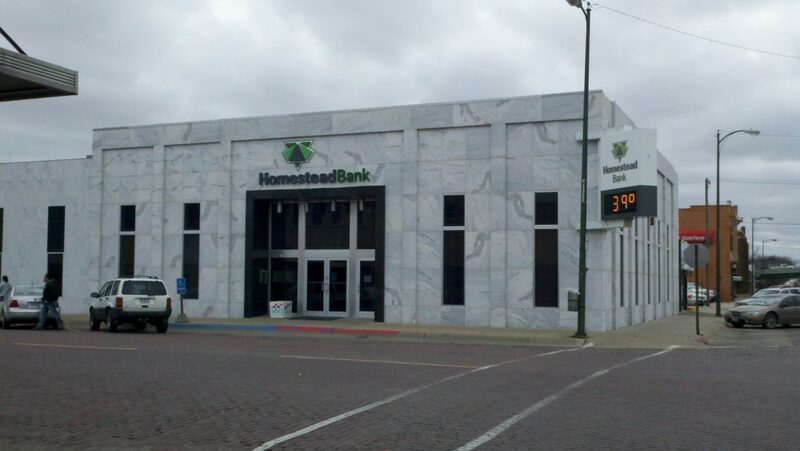 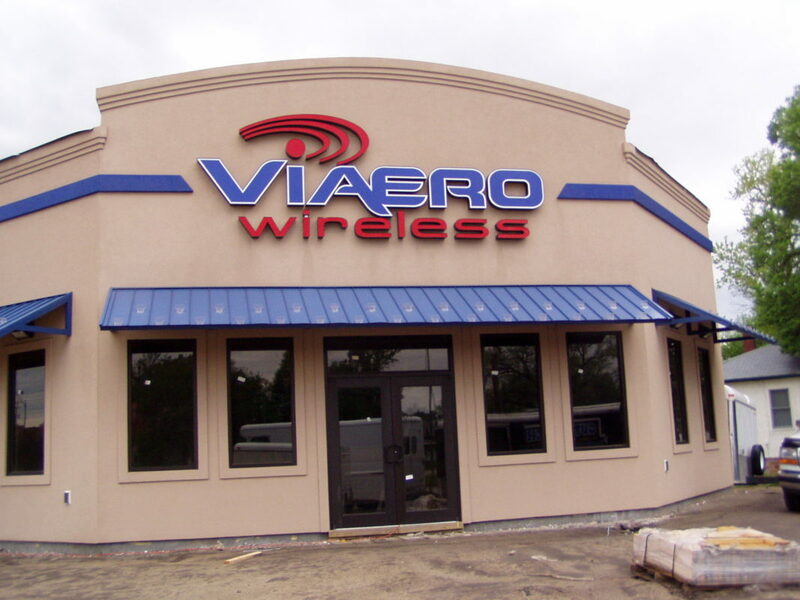 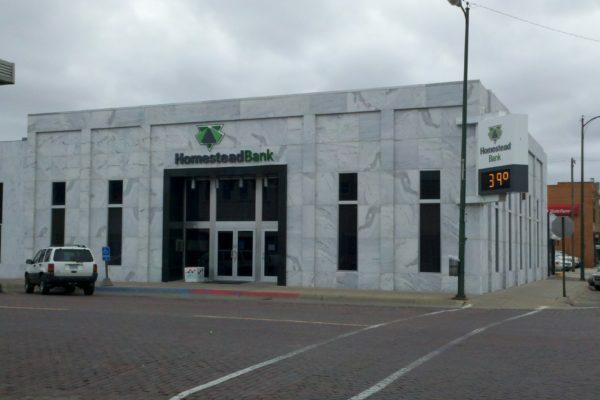 We specialize in a wide variety of exterior sign solutions from banners to electronic message signs to awnings. 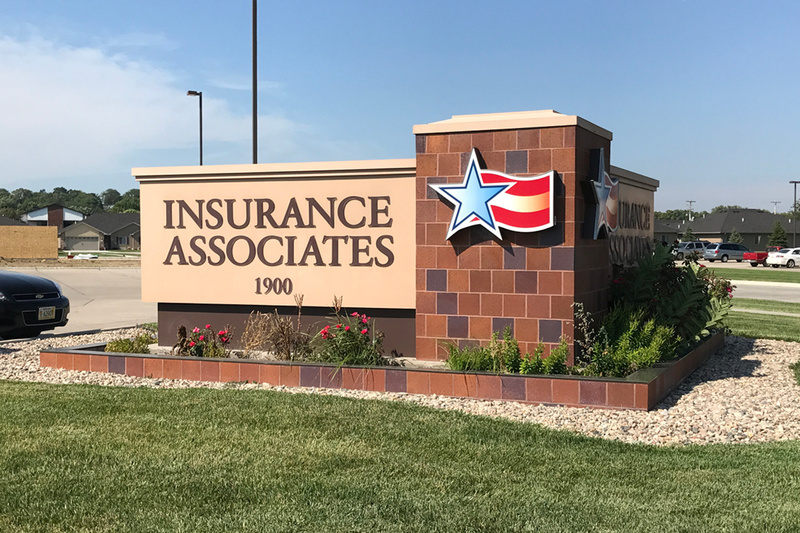 View some of our work below to help inspire you!